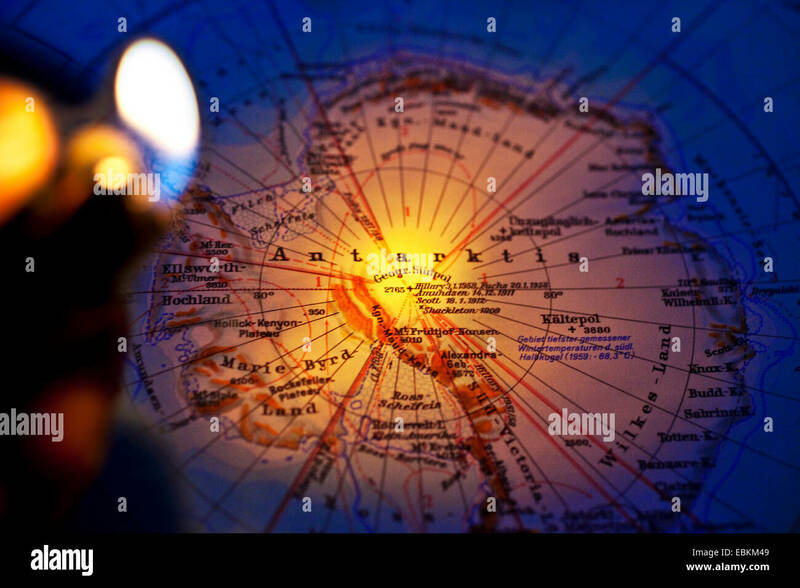 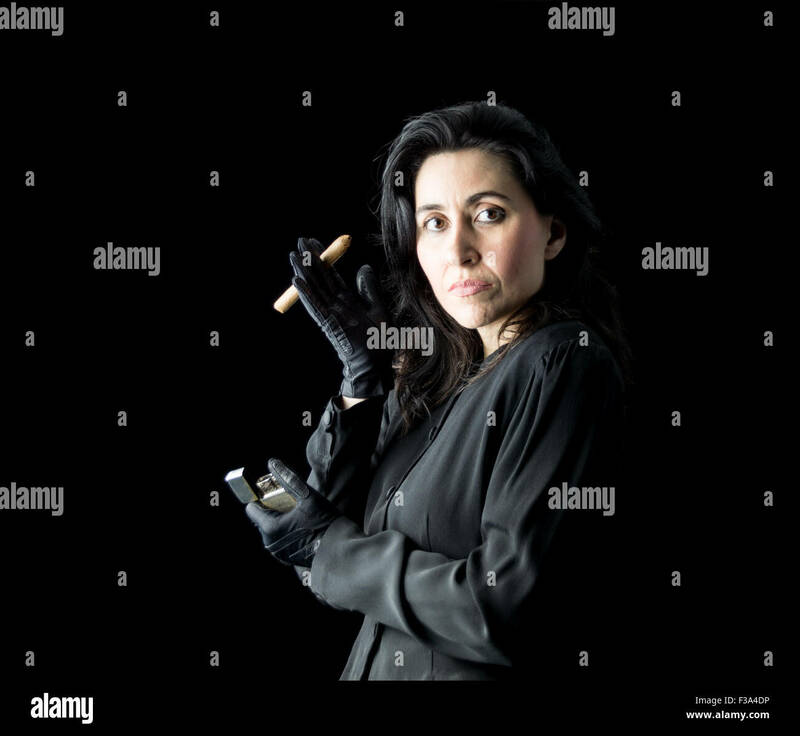 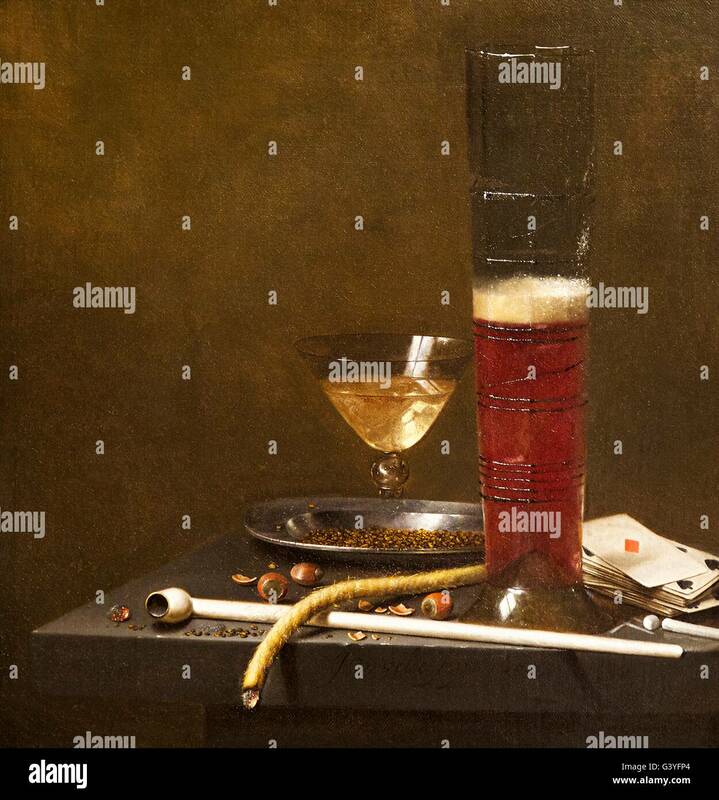 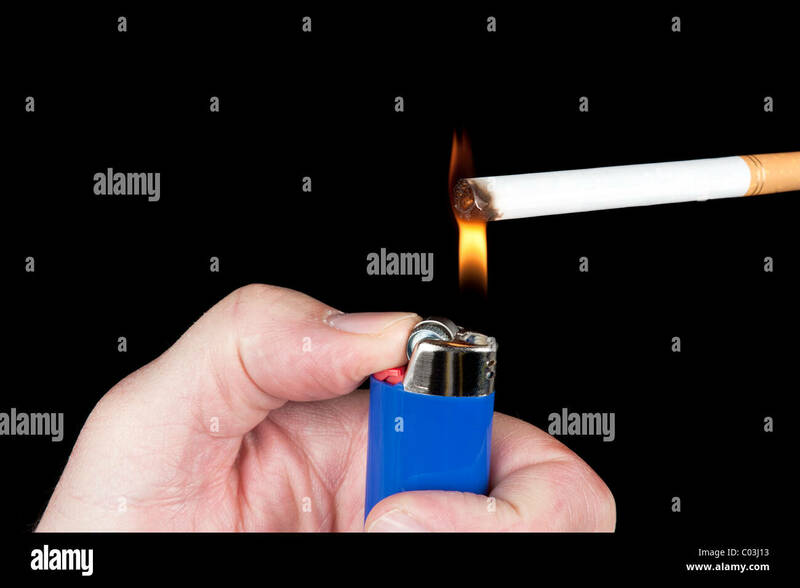 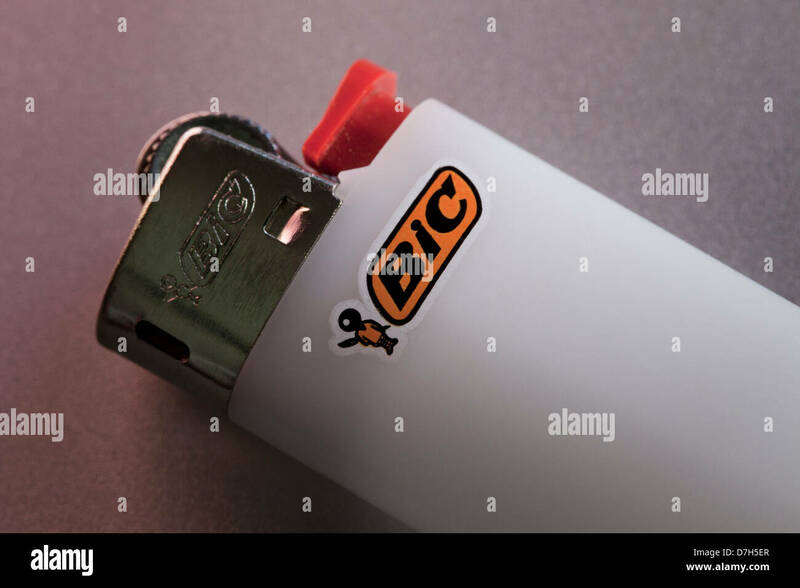 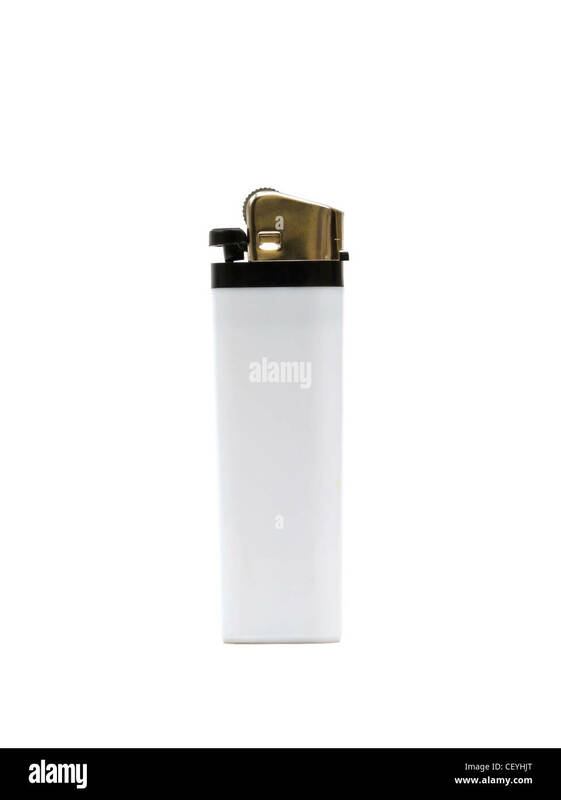 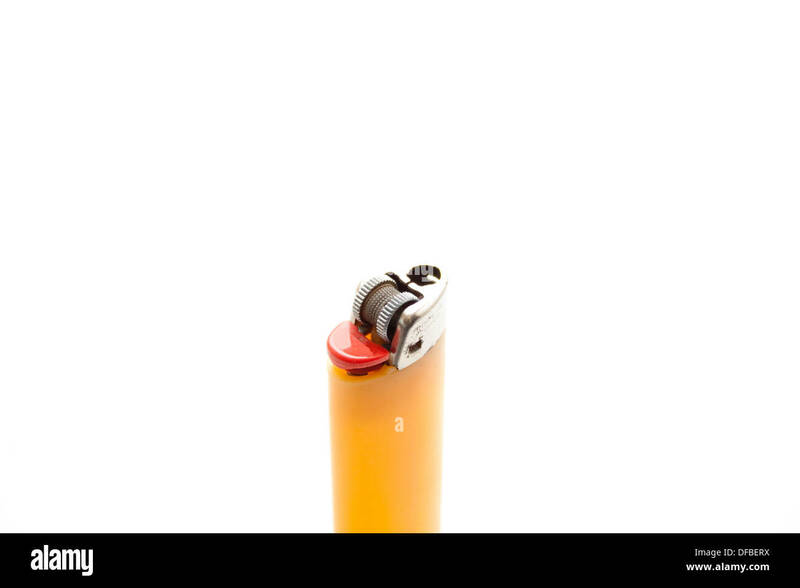 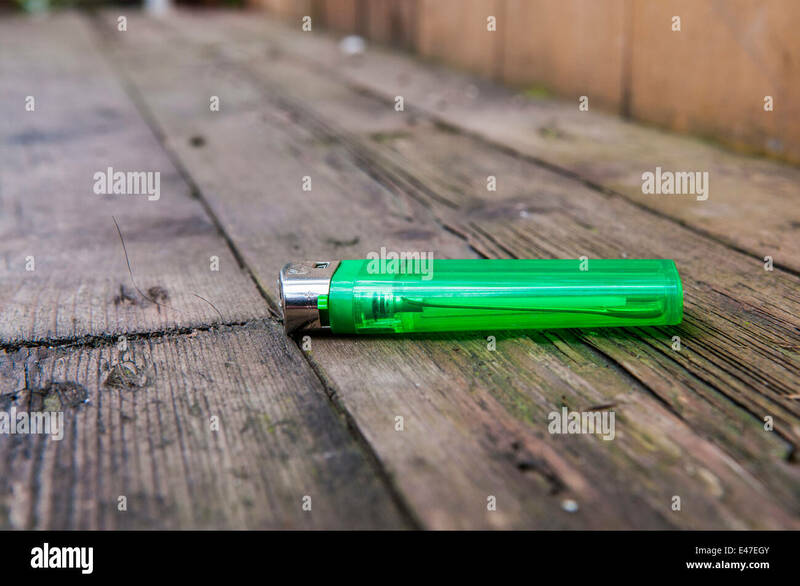 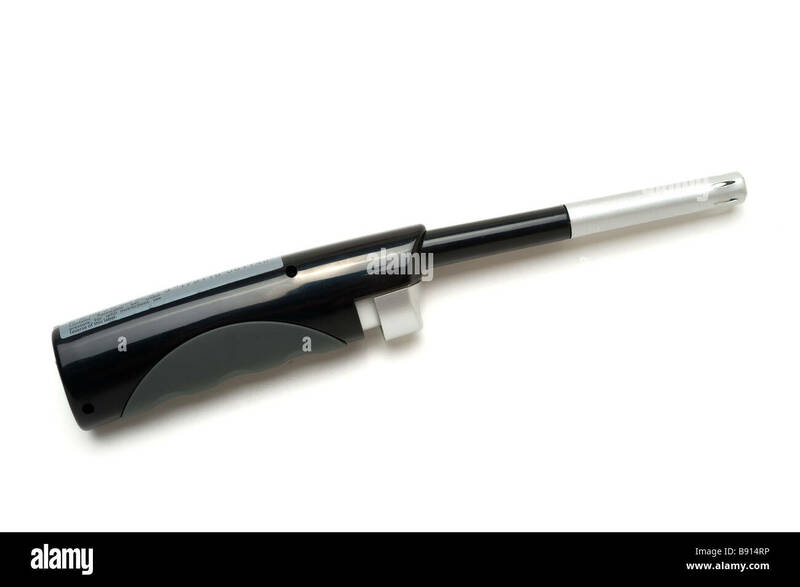 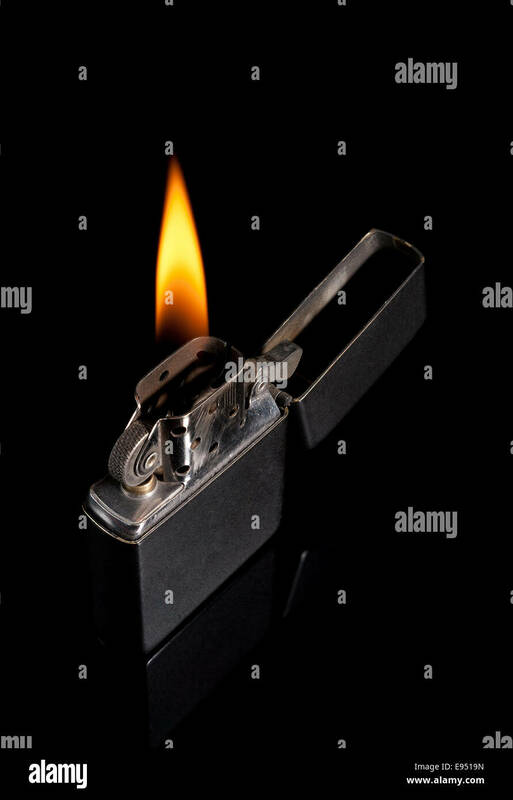 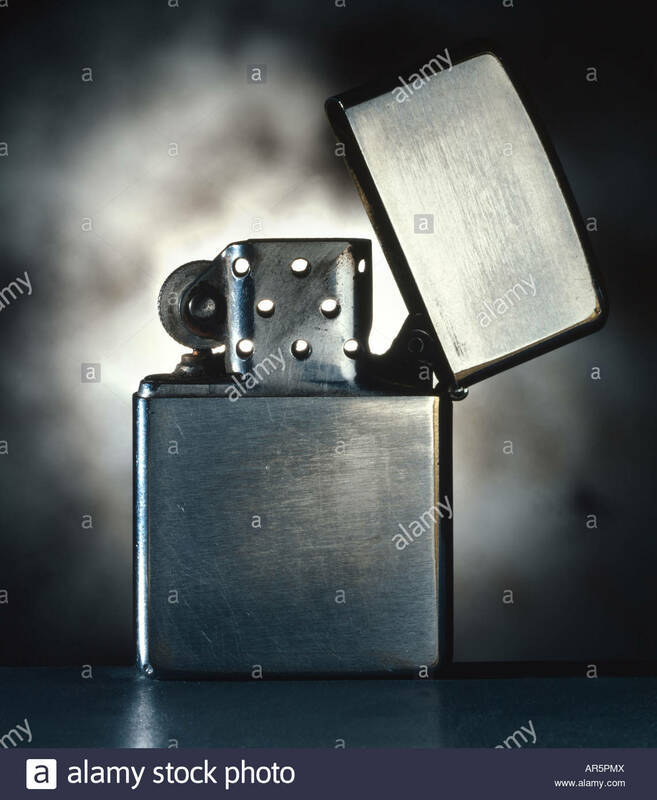 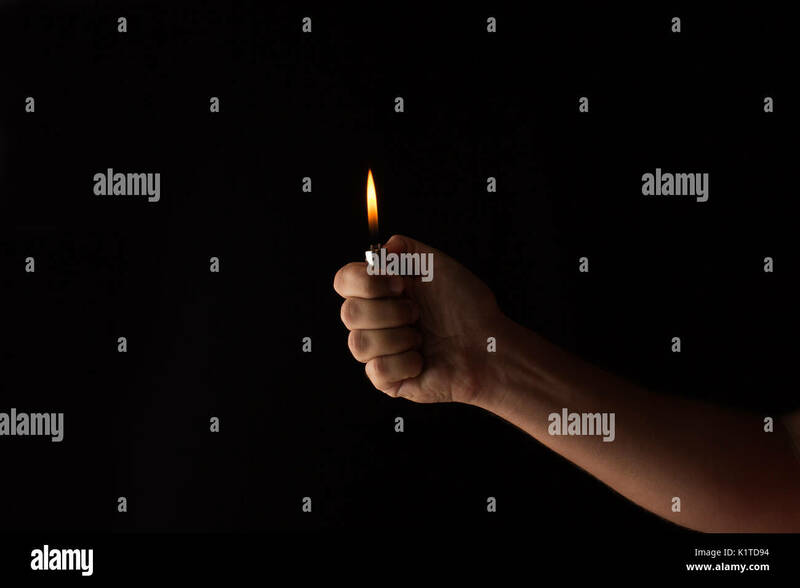 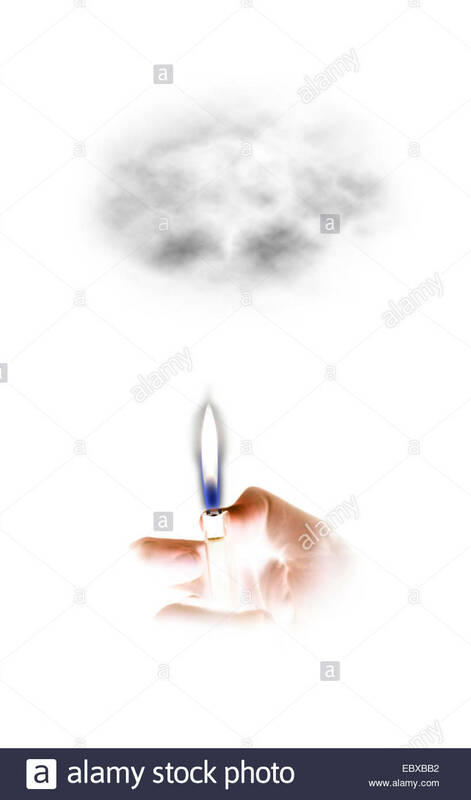 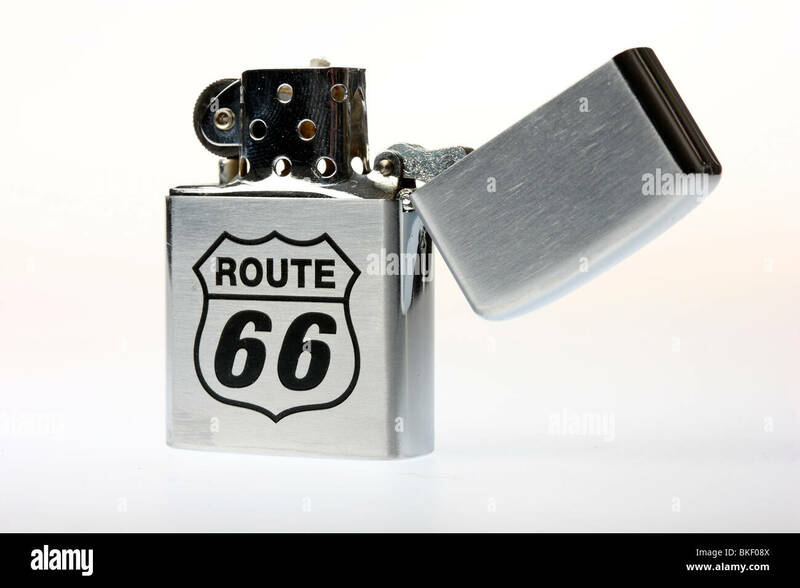 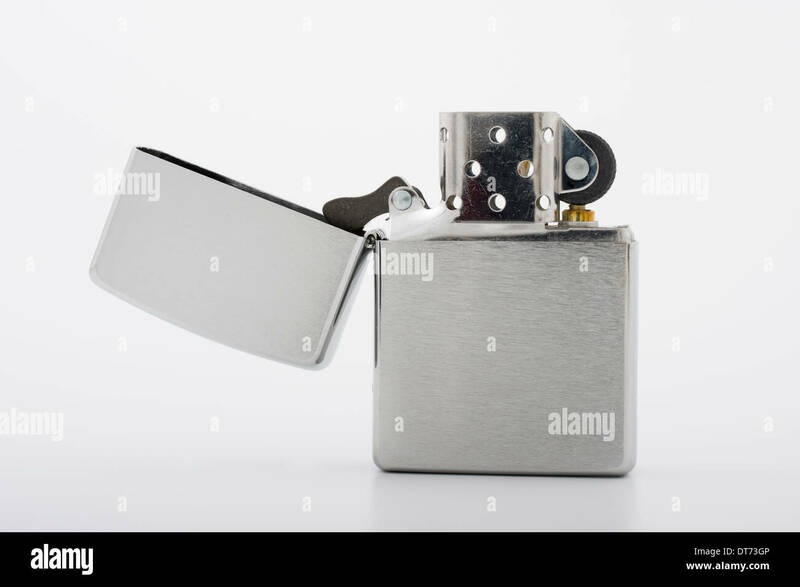 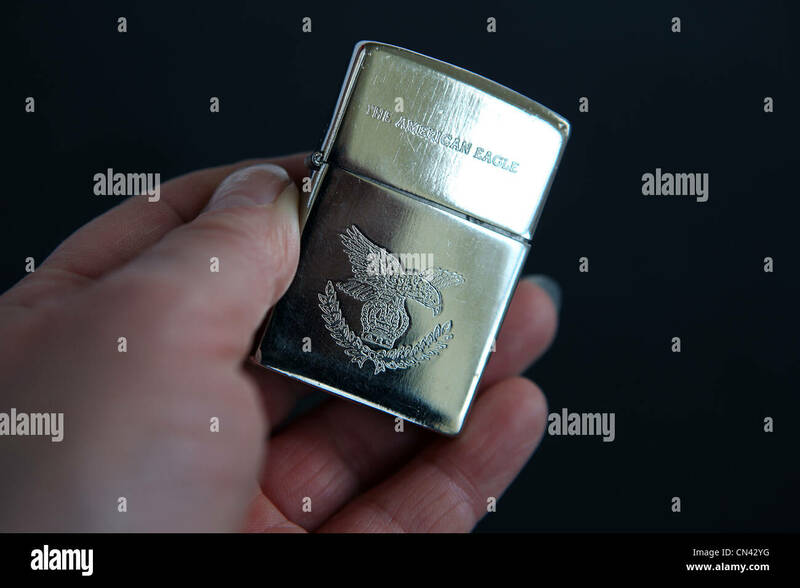 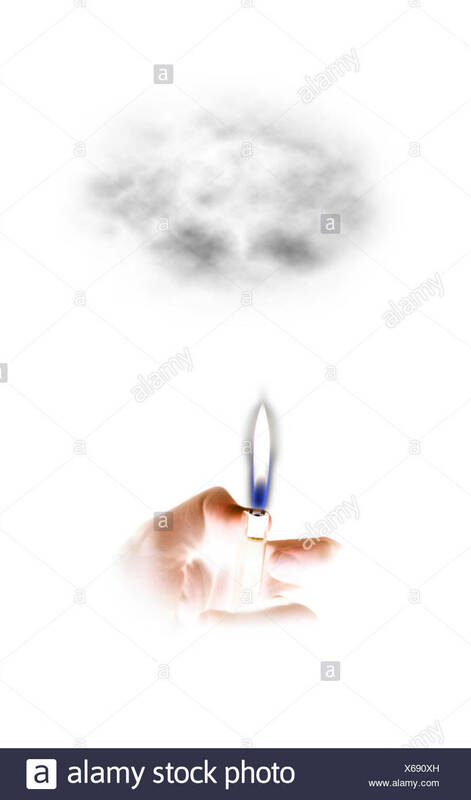 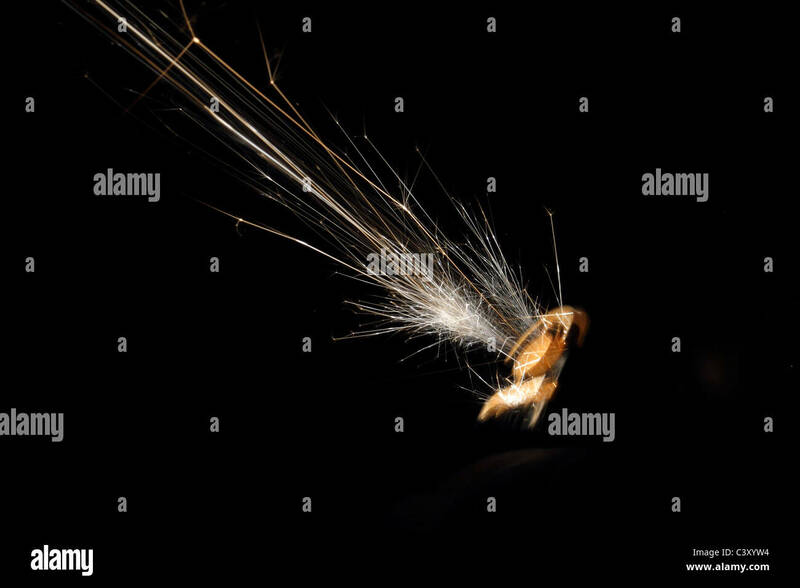 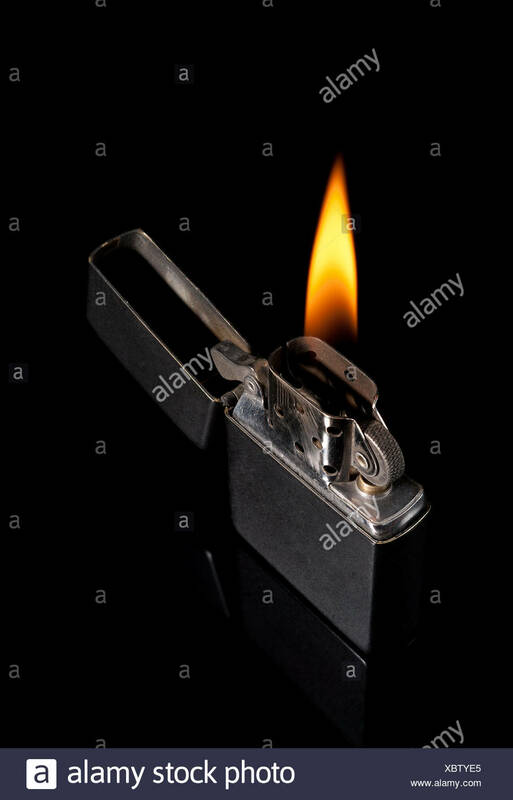 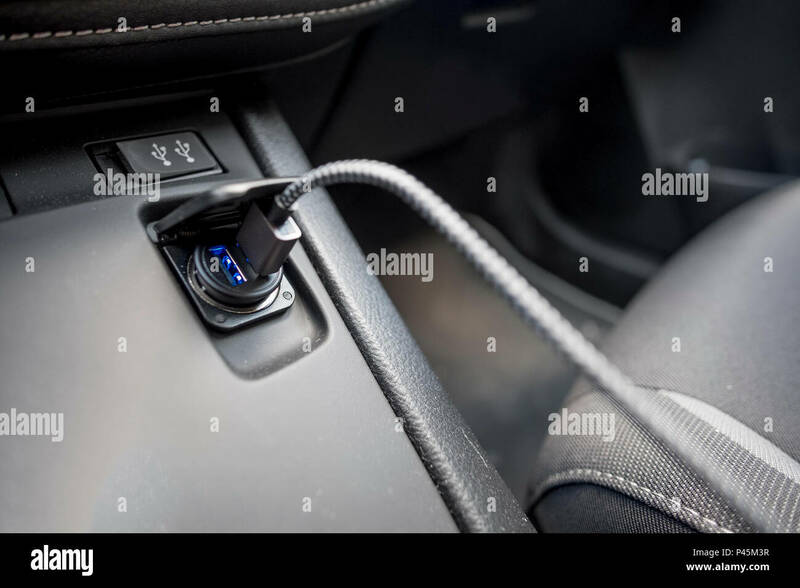 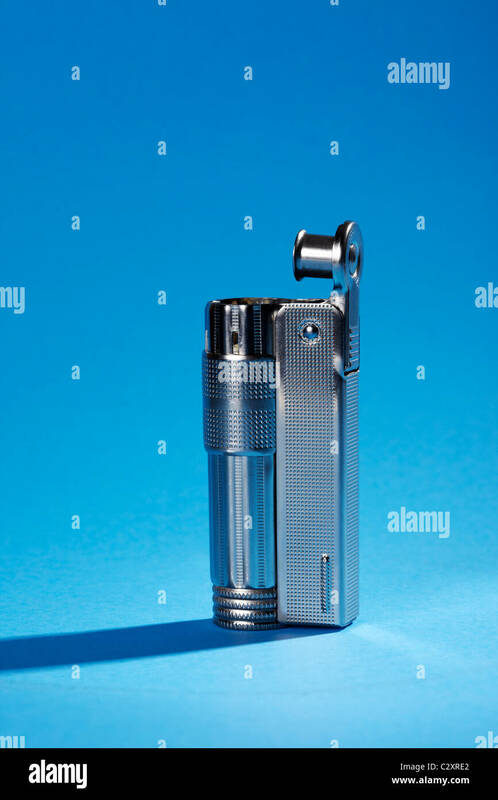 Cigarette Lighter Isolated on White Background. 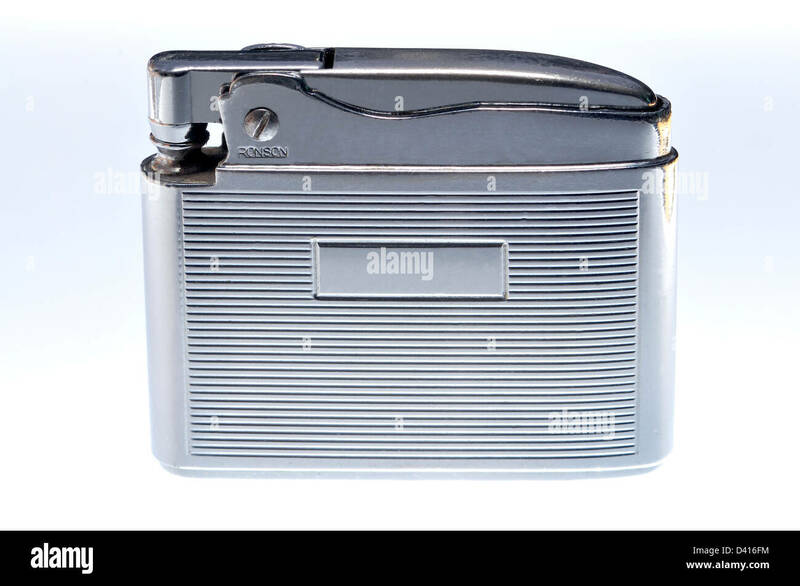 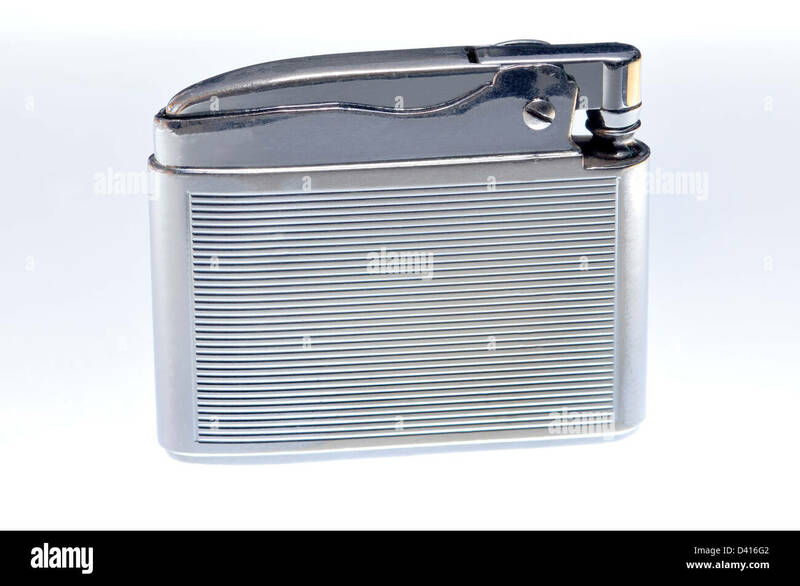 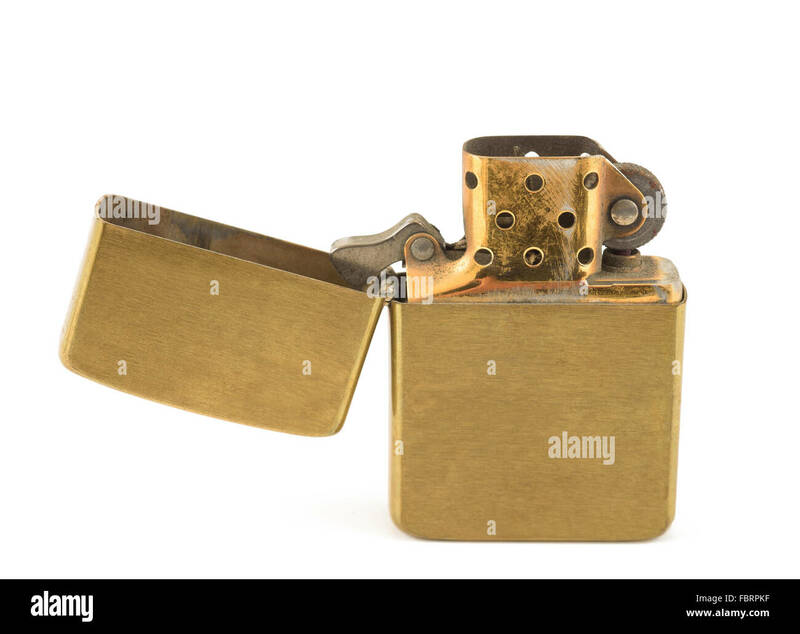 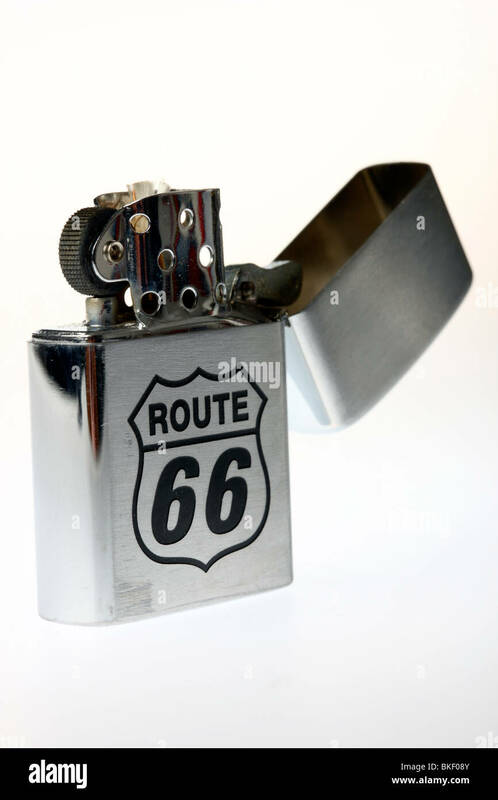 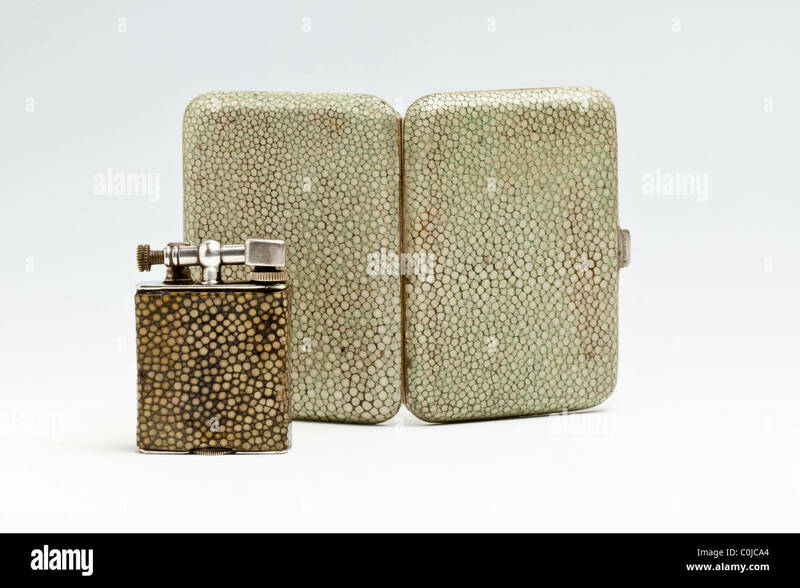 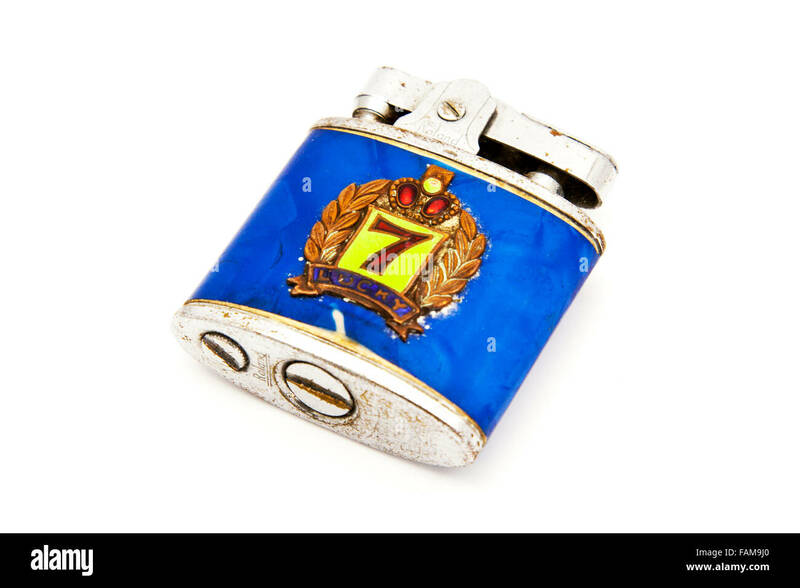 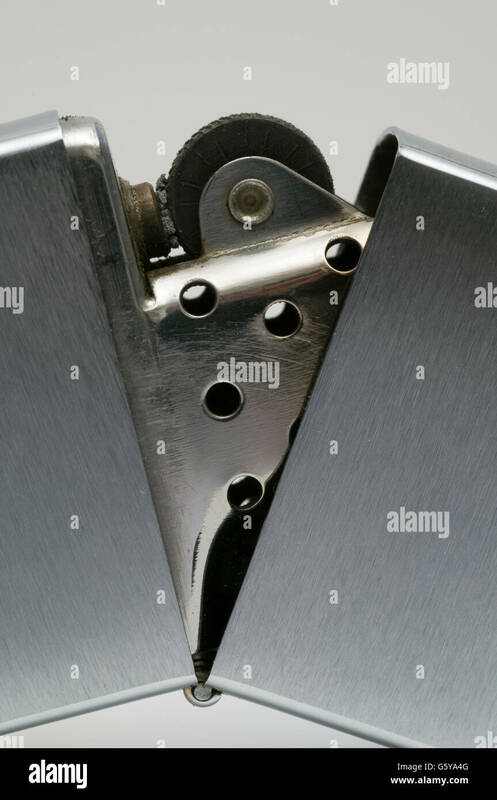 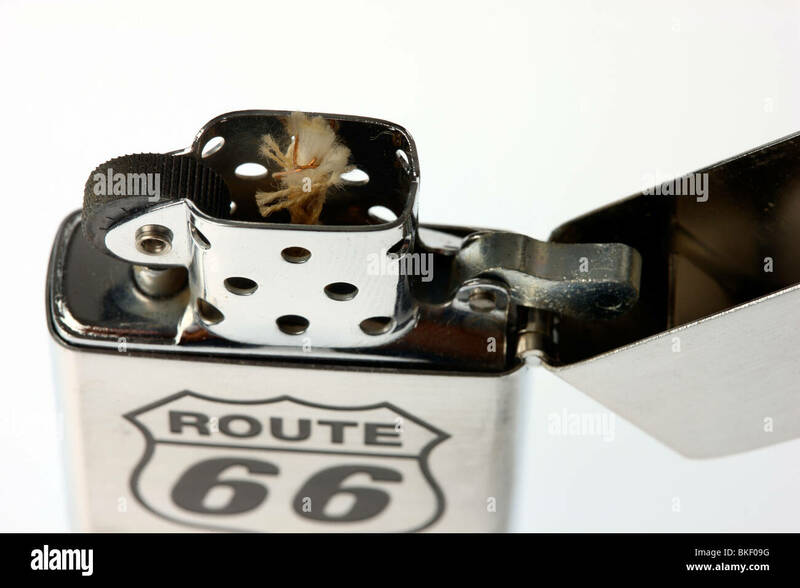 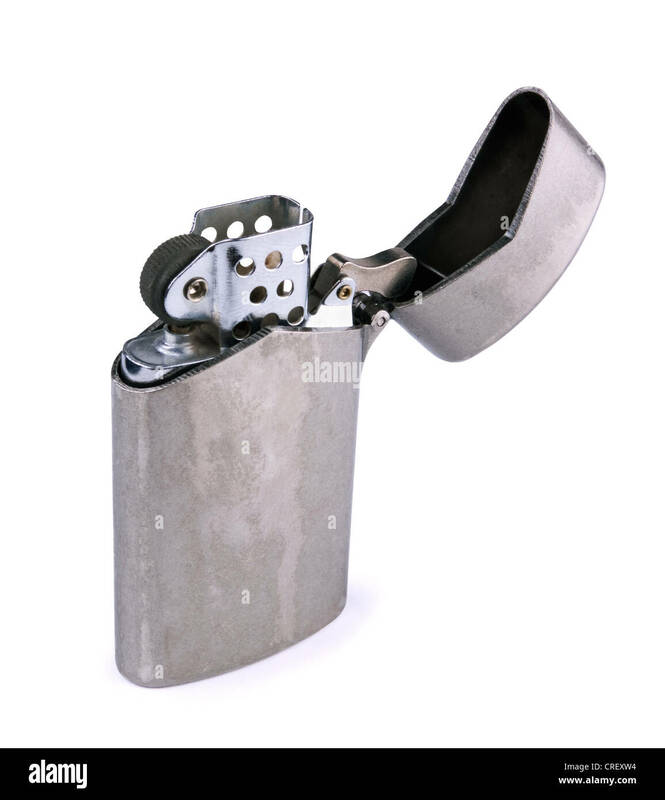 Zippo Cigarette lighter. 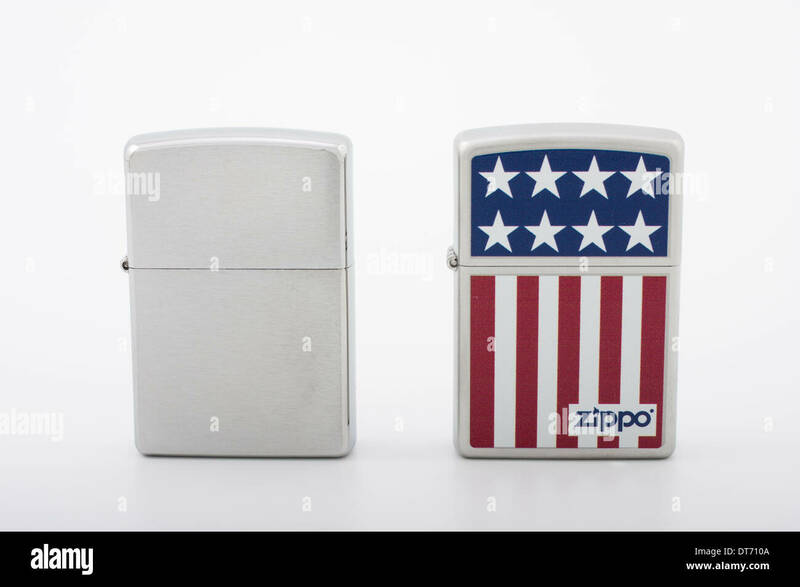 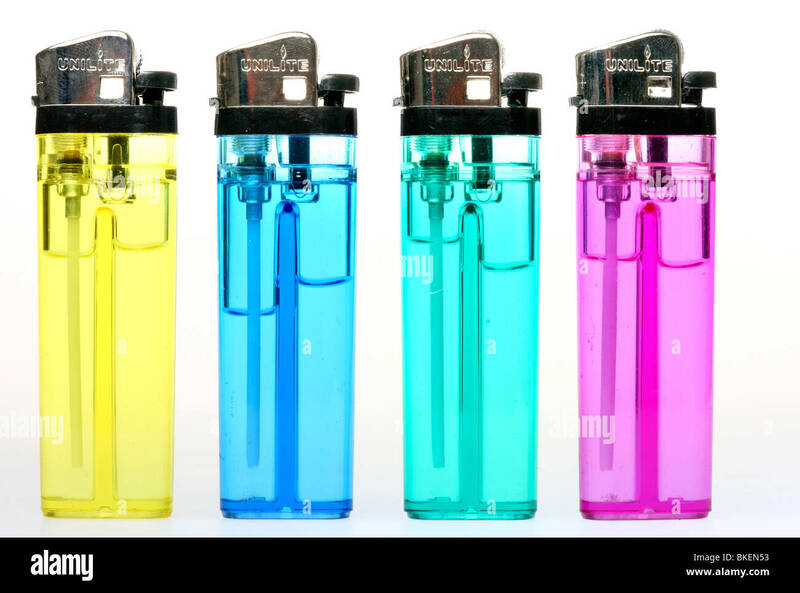 made in Bradford, Pennsylvania, USA U.S.A.
colorful lighter with liquids. 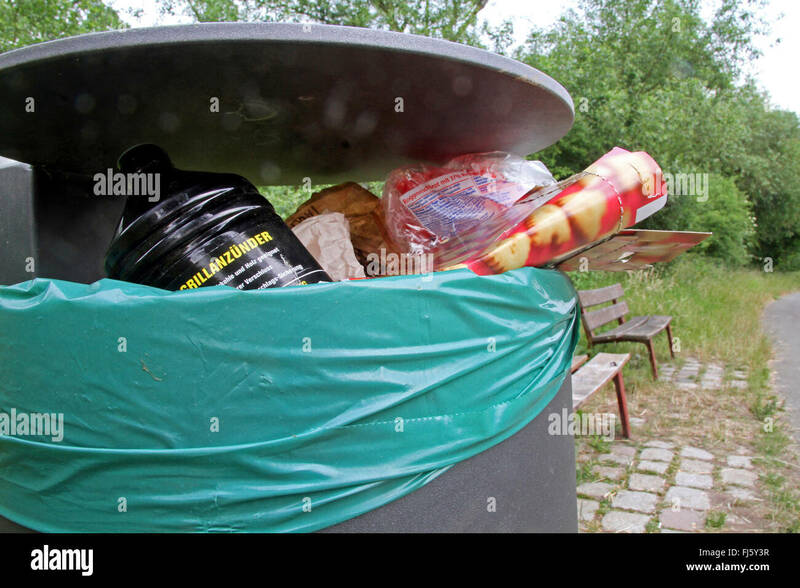 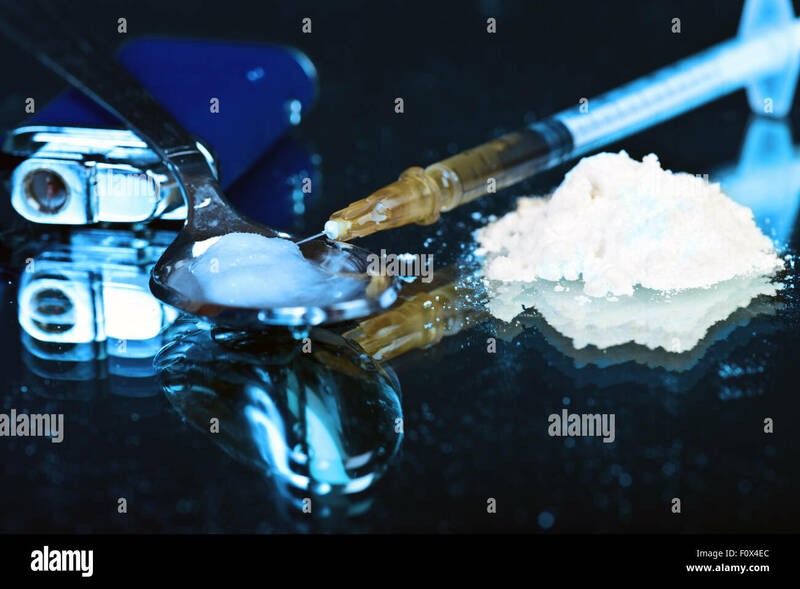 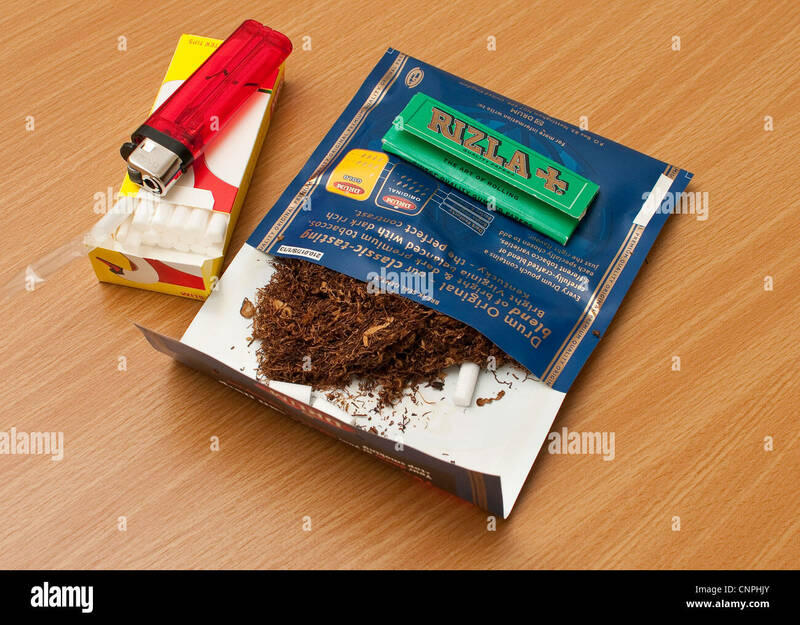 Germany, Europe. 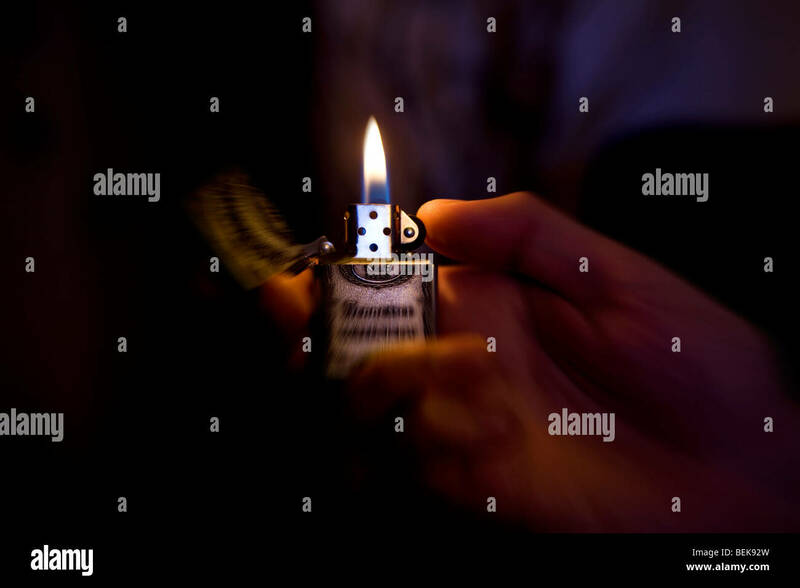 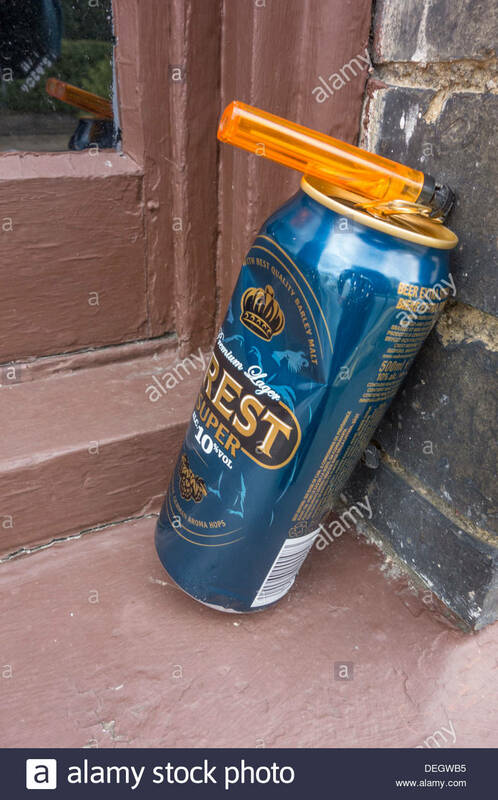 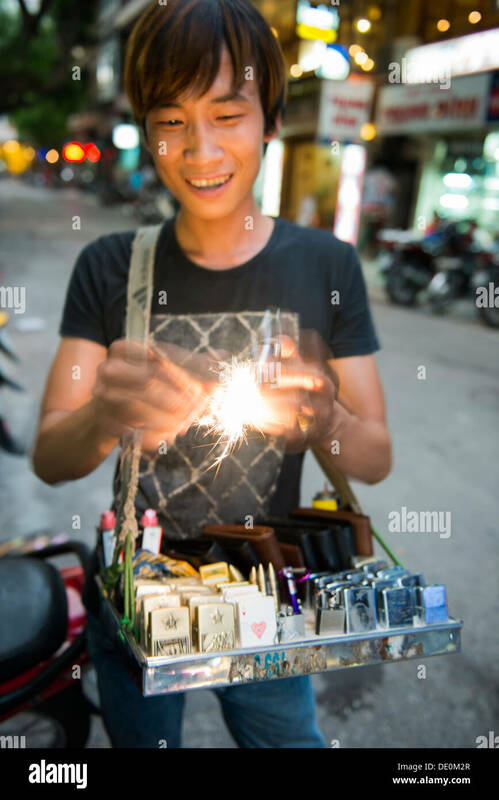 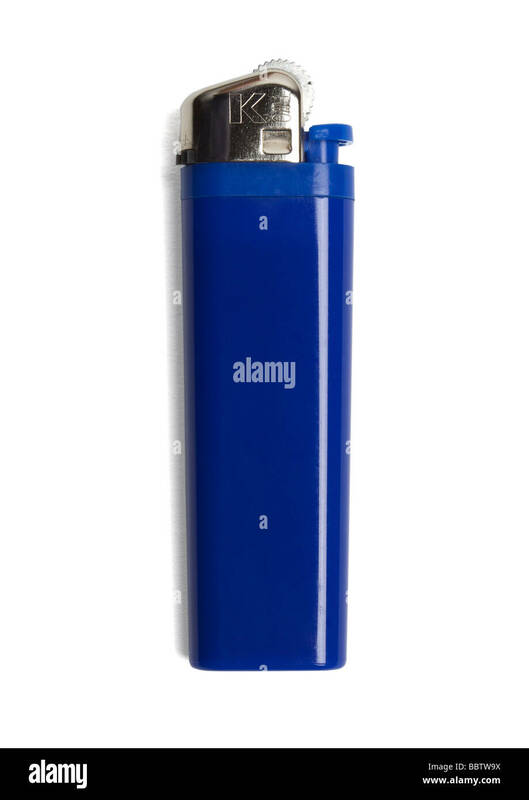 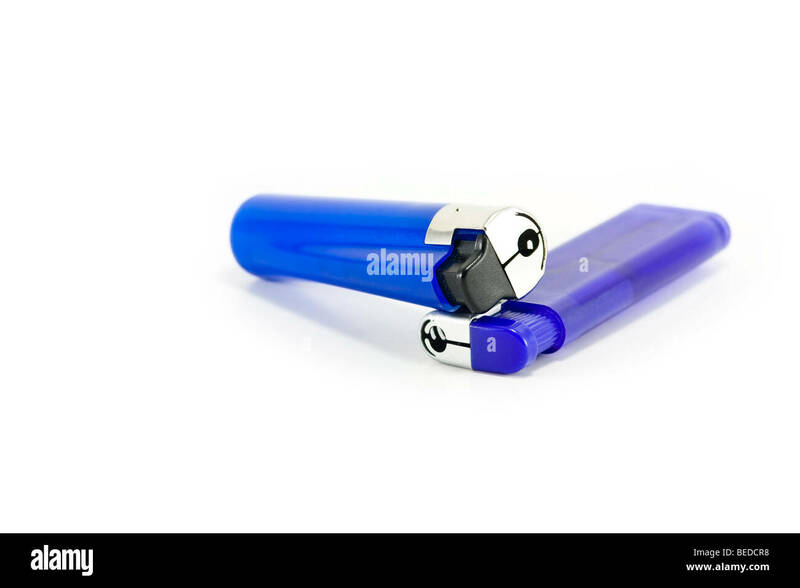 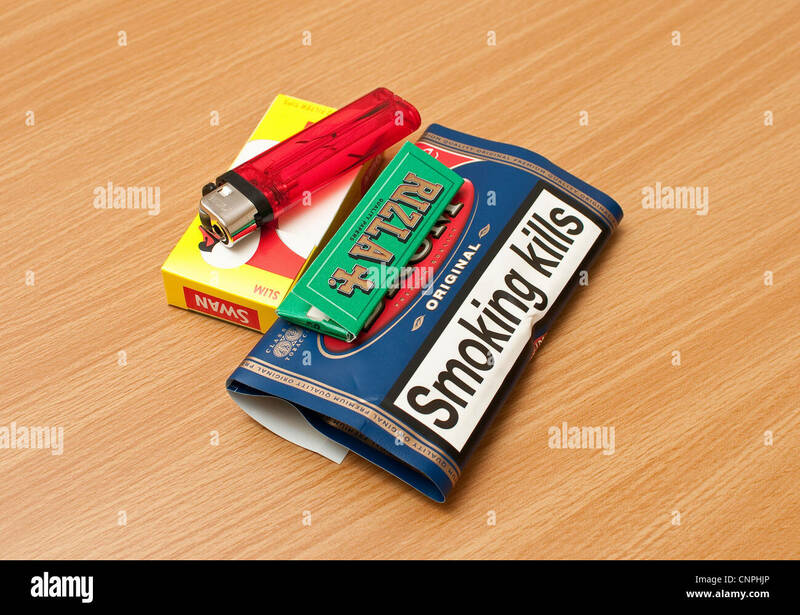 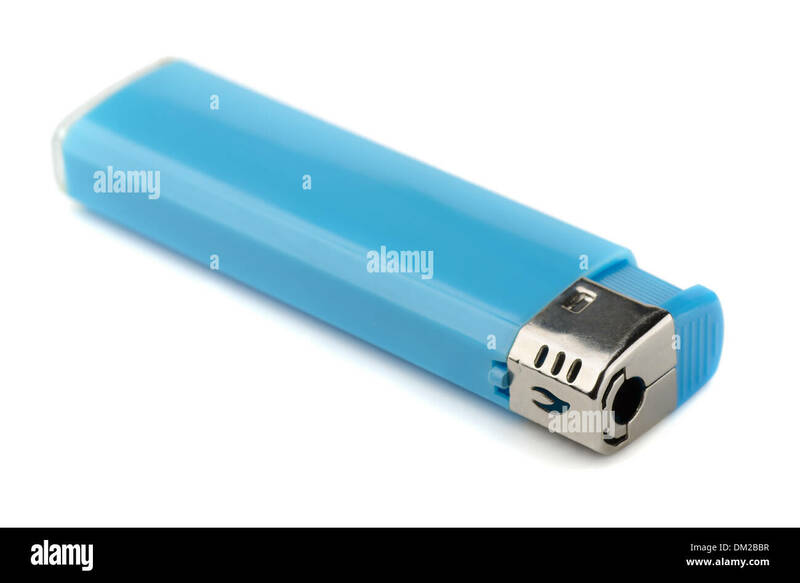 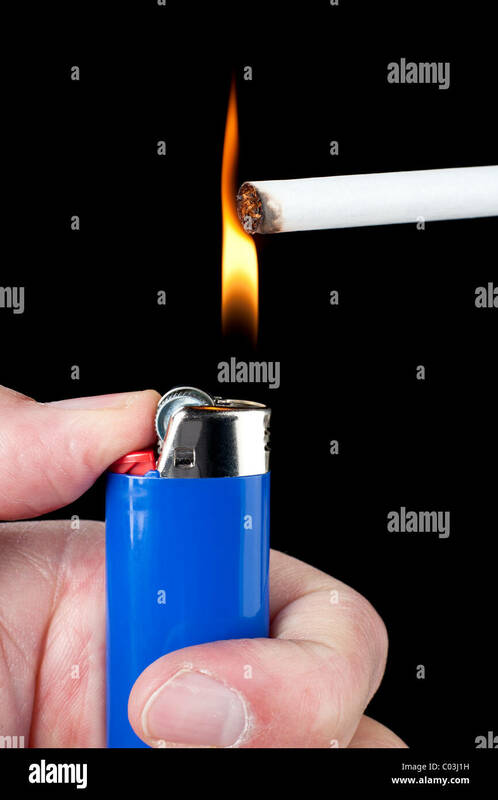 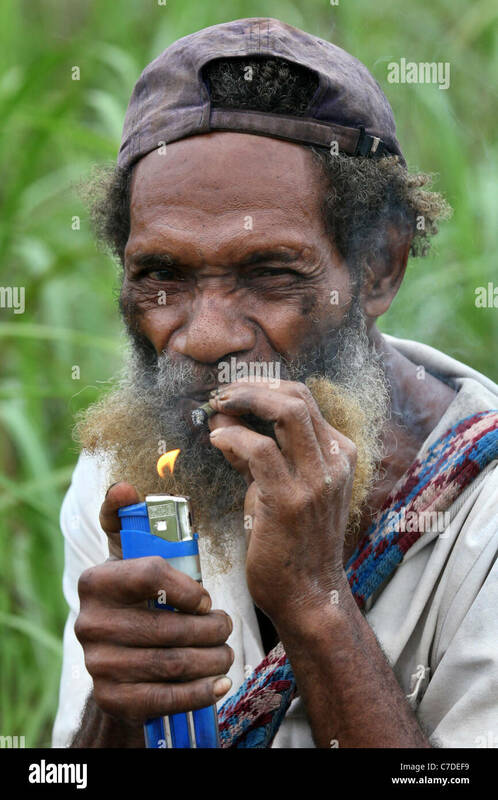 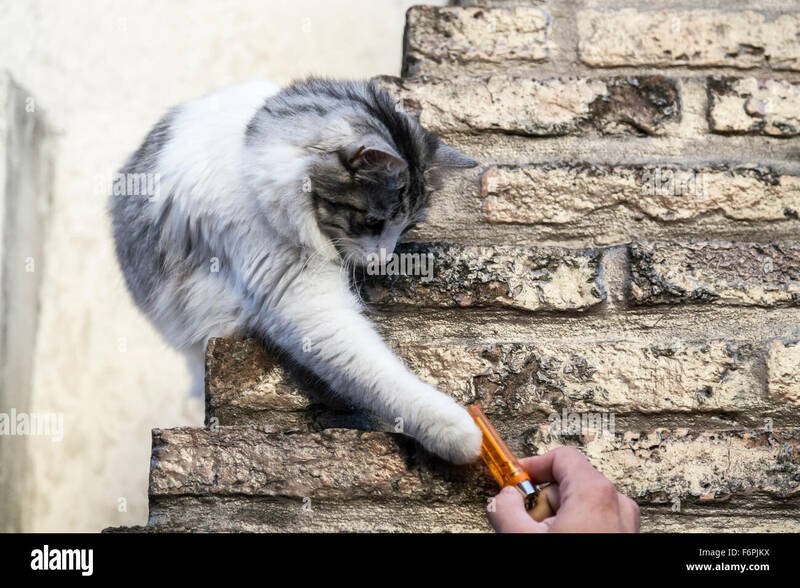 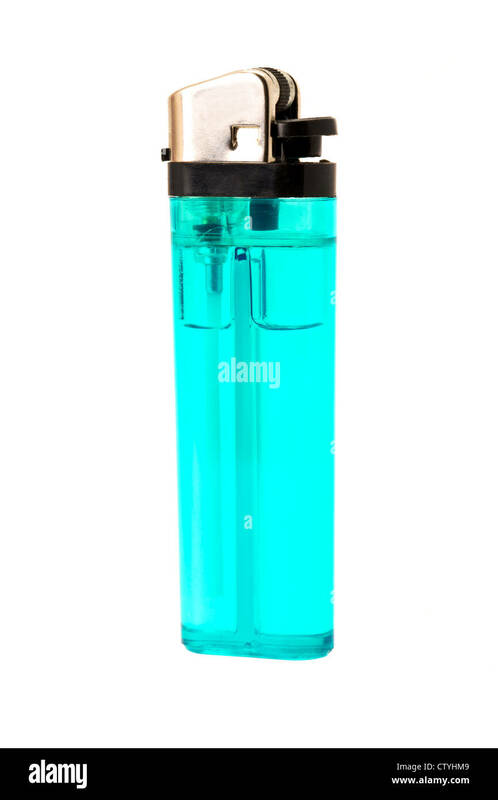 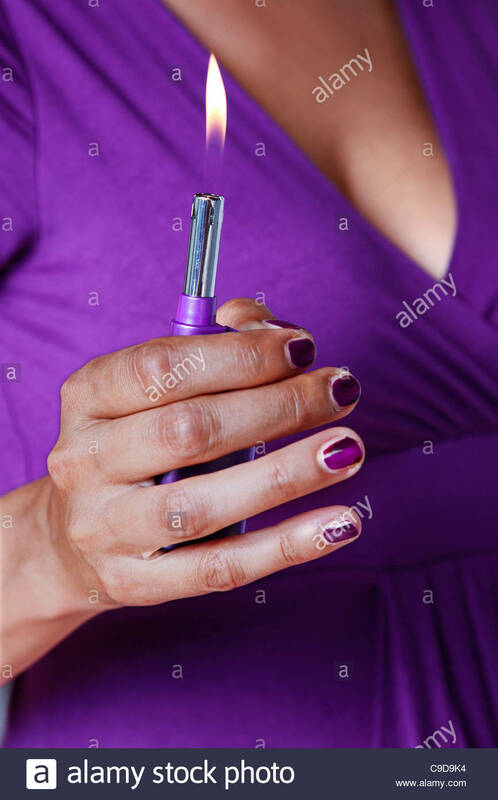 A person lights a cigarette with a blue butane lighter. 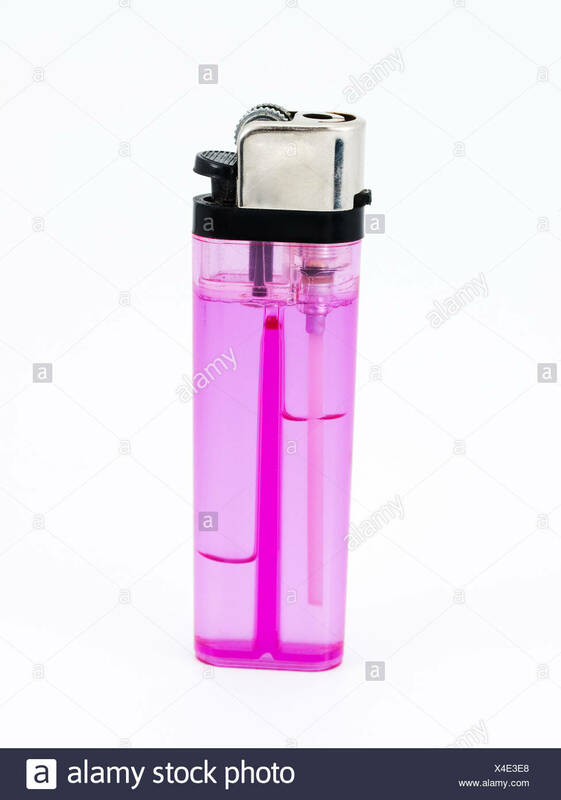 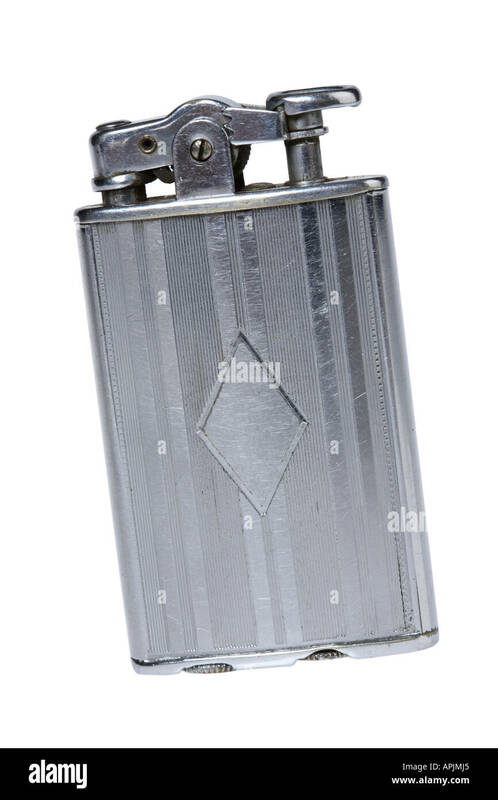 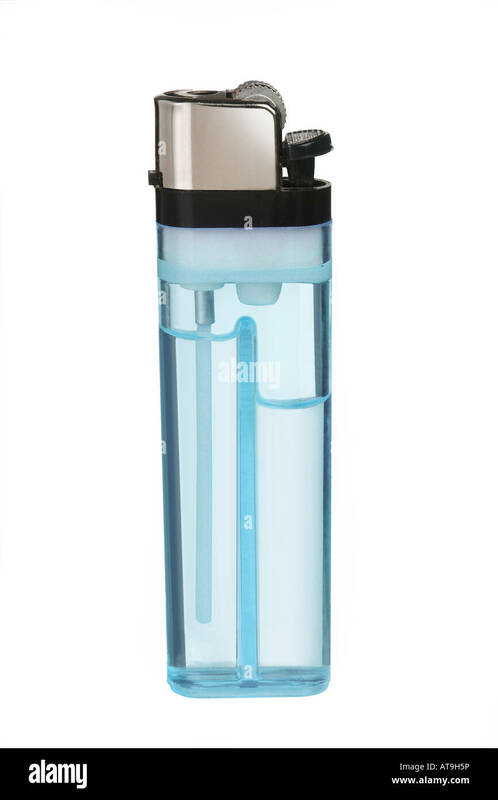 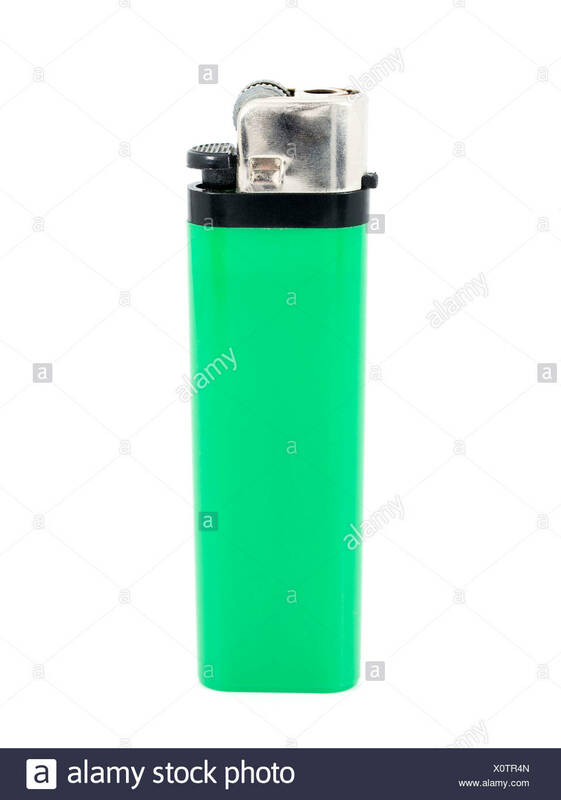 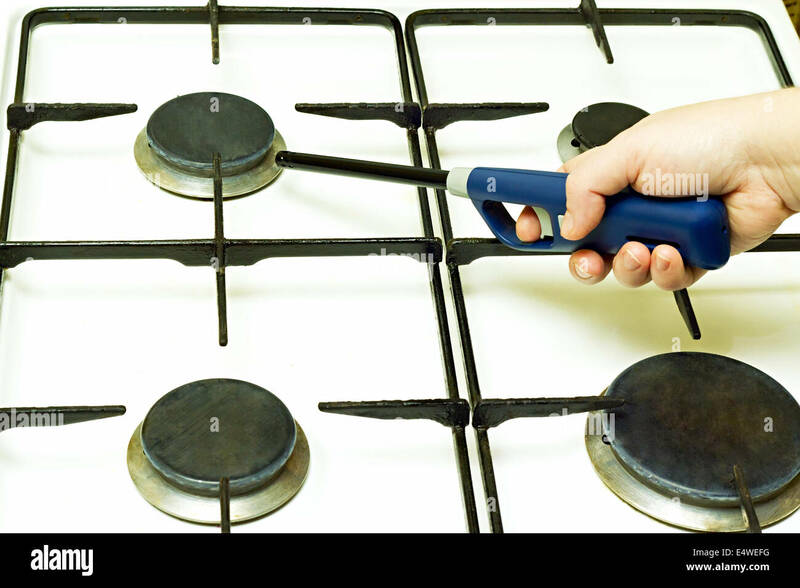 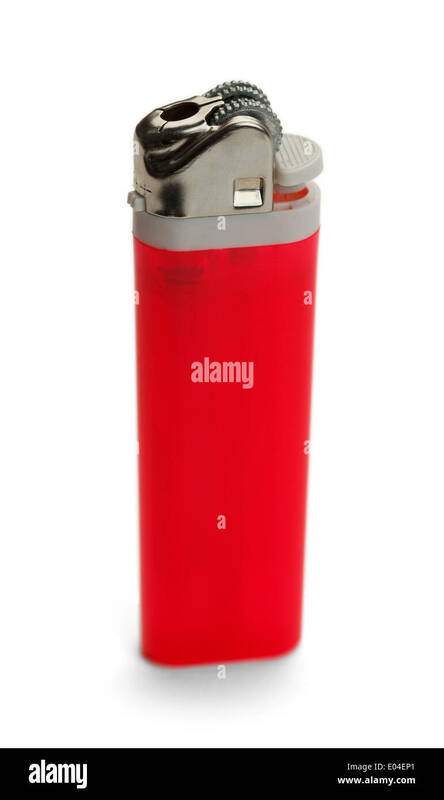 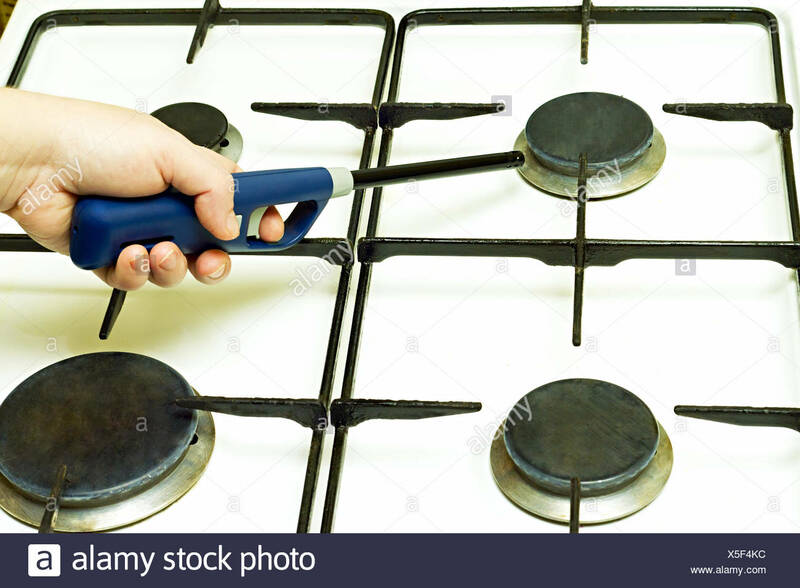 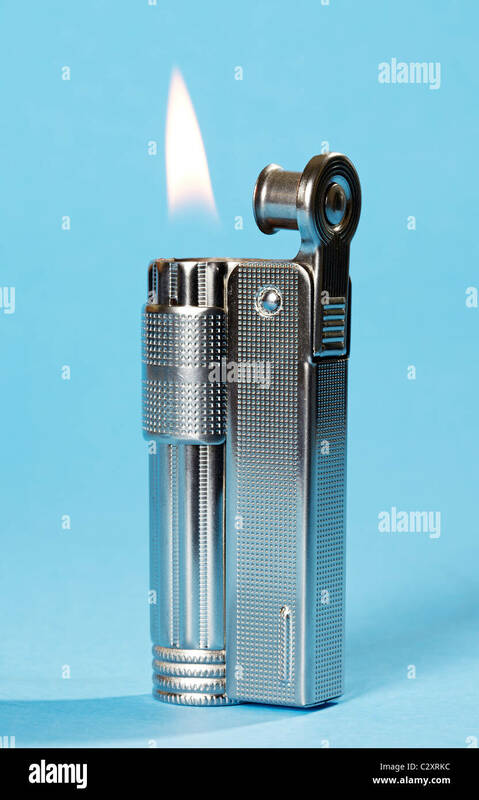 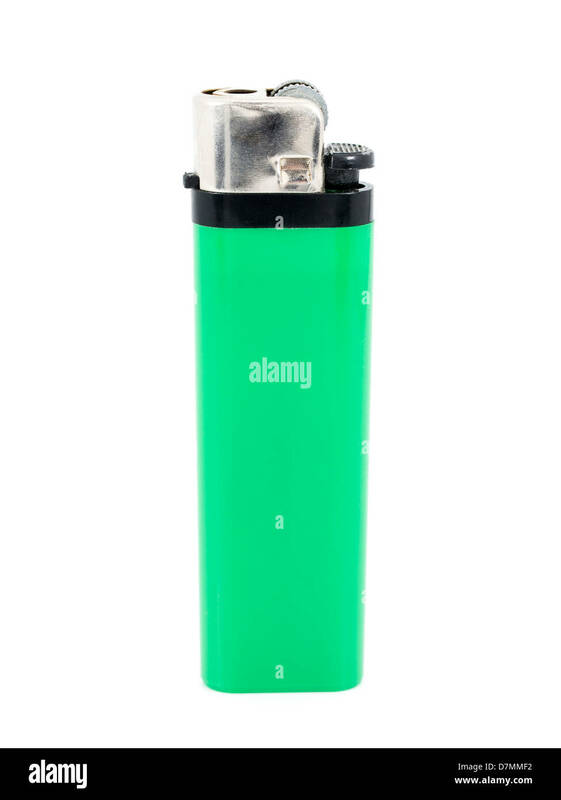 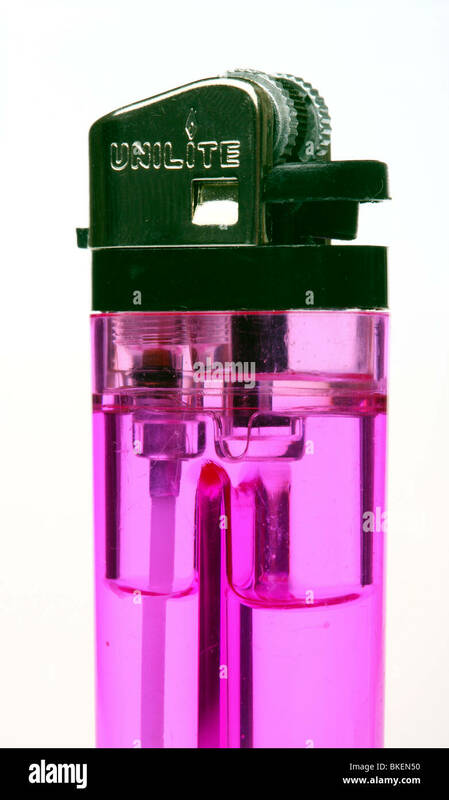 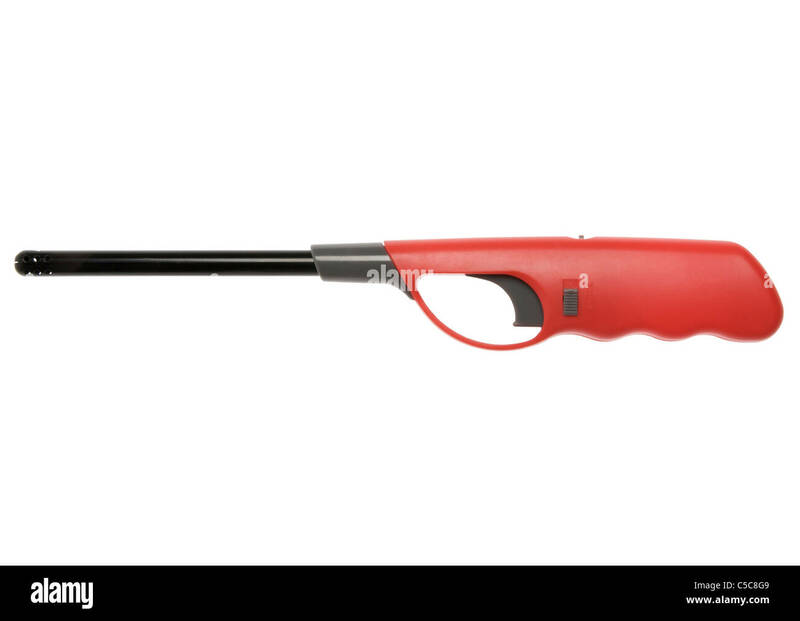 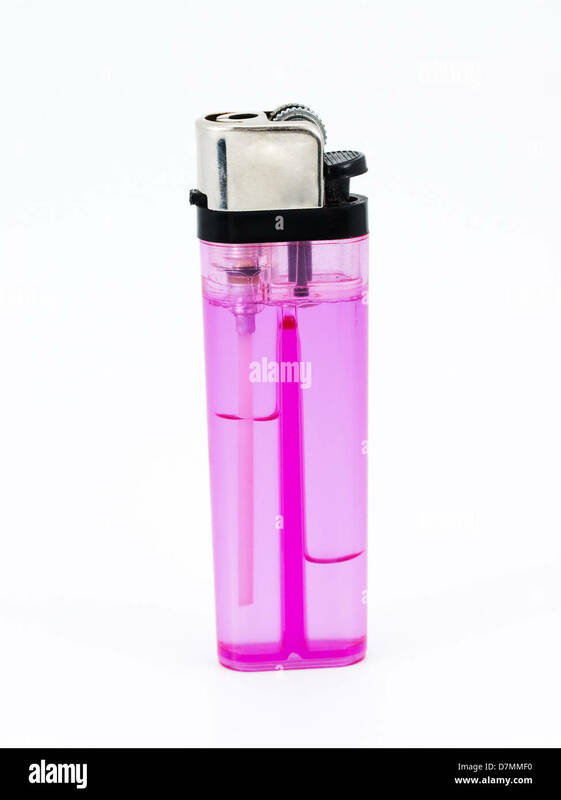 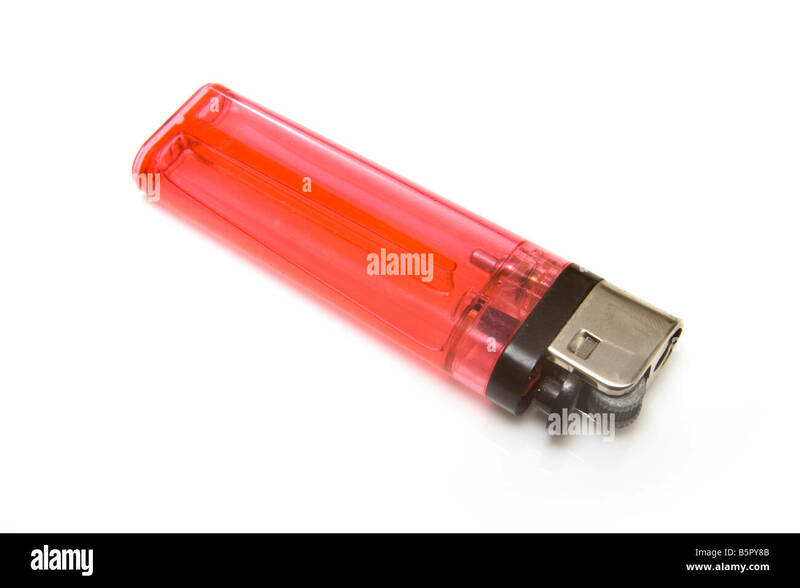 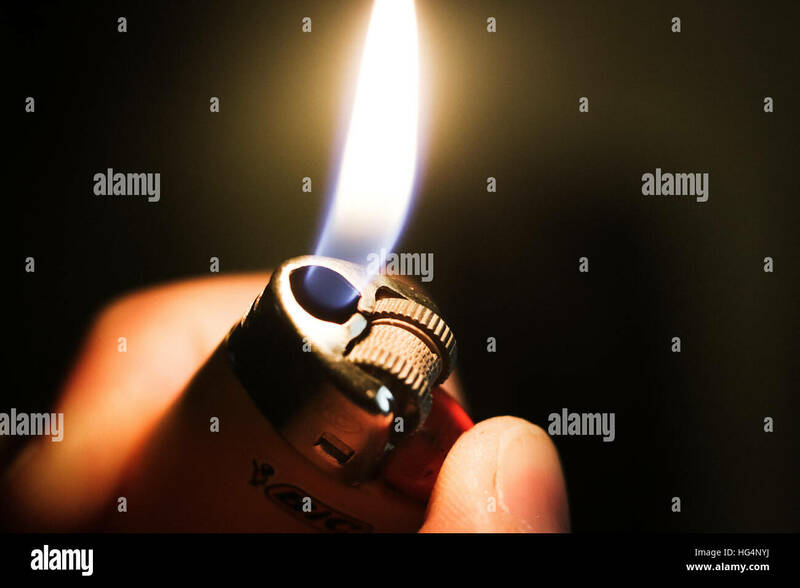 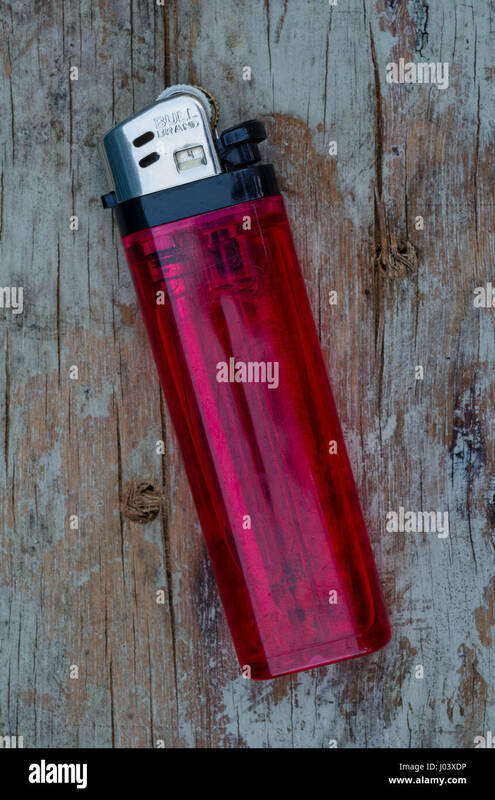 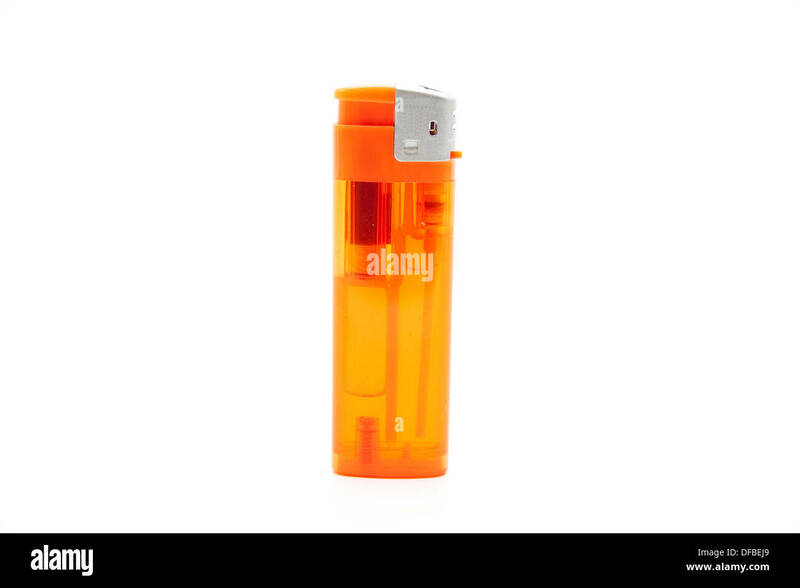 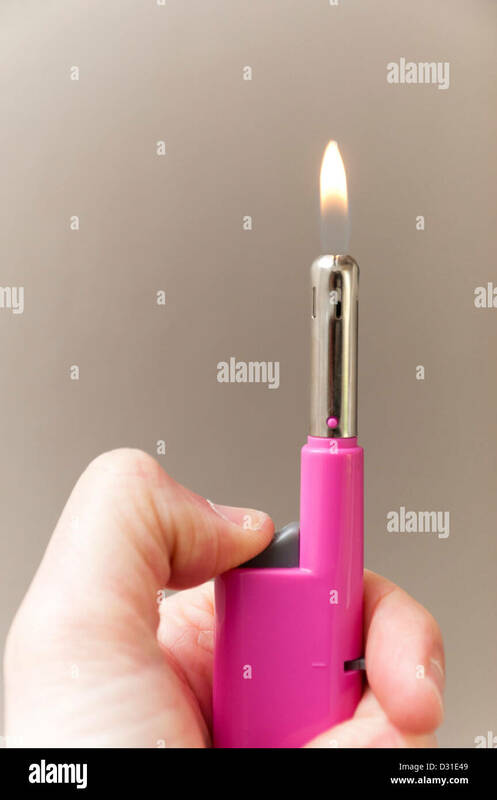 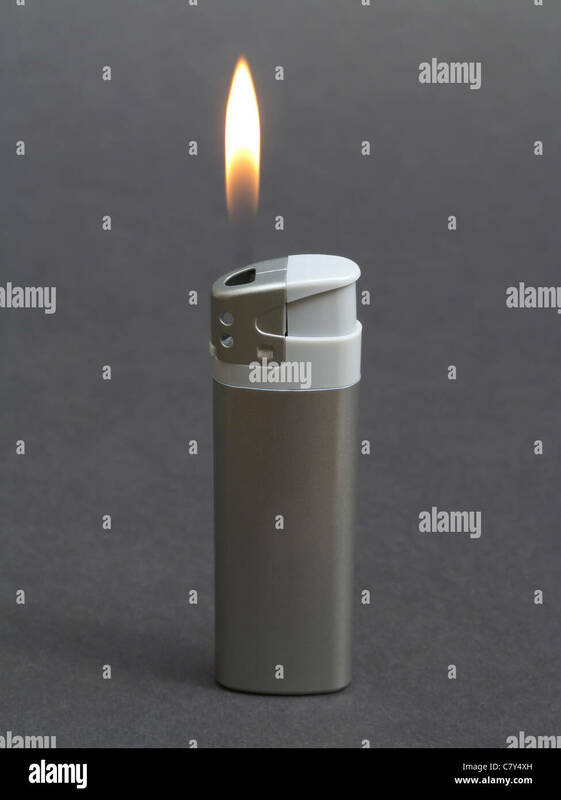 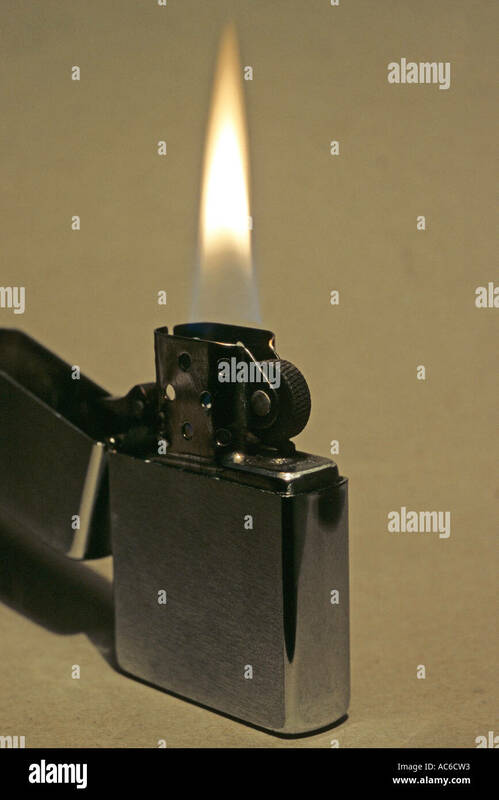 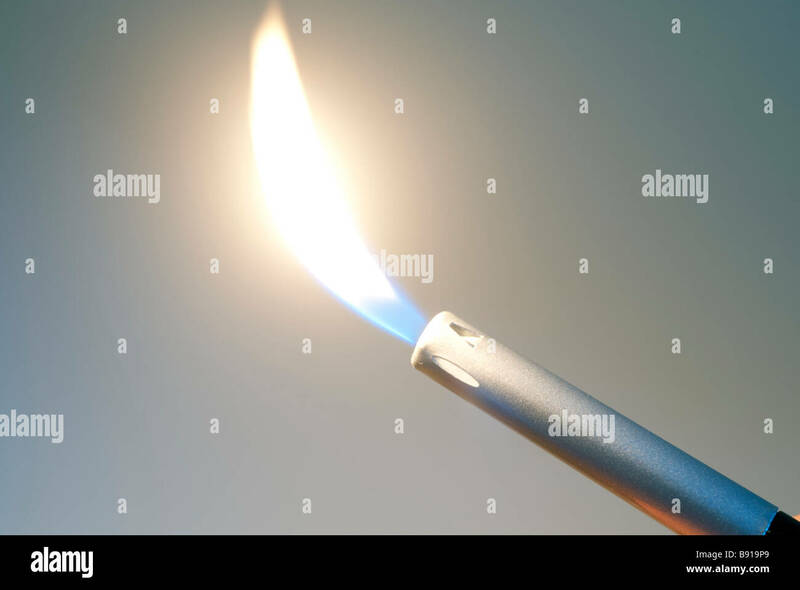 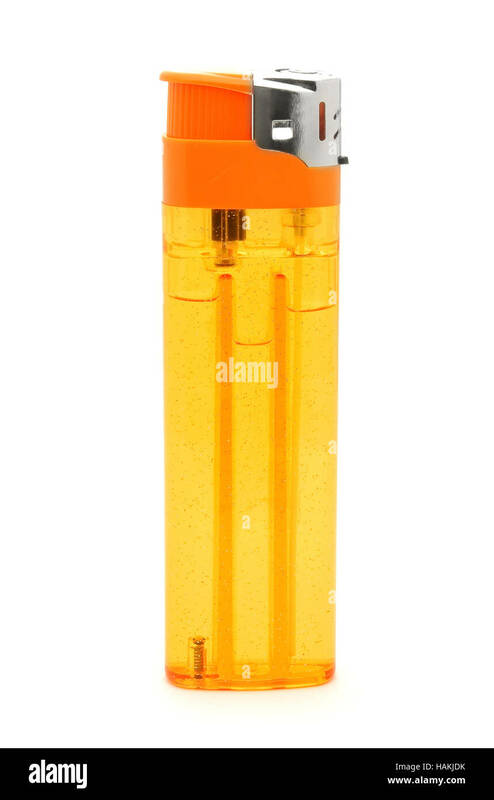 Small gas lighter with flame. 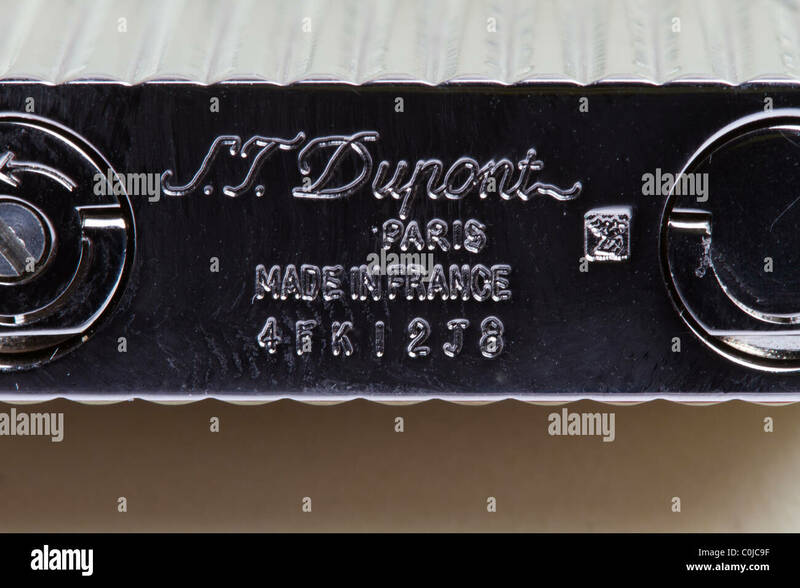 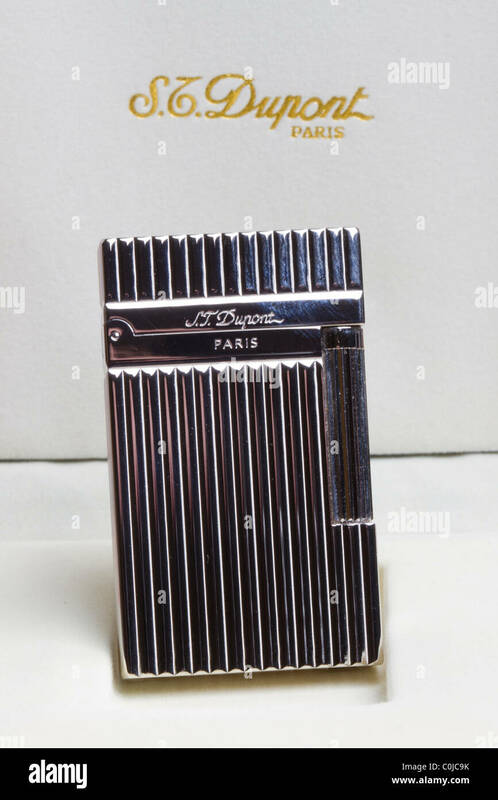 Counterfeit S. T. Dupont cigarette lighter. 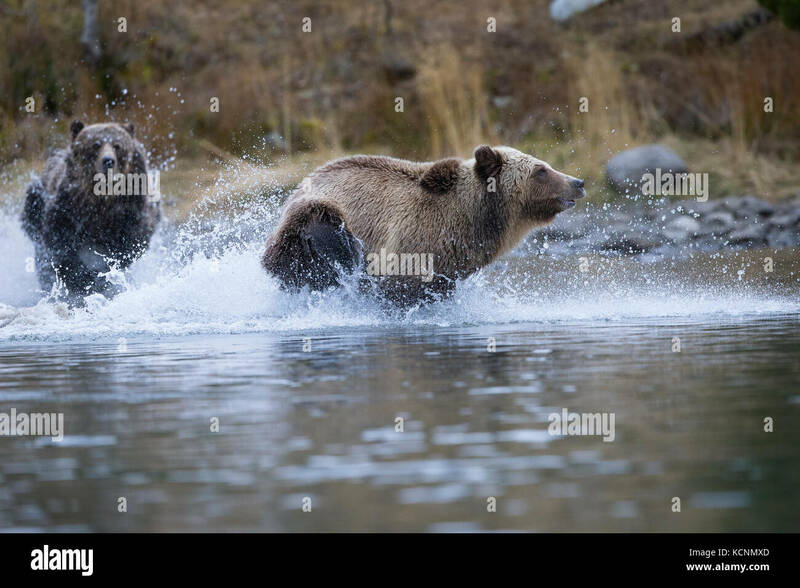 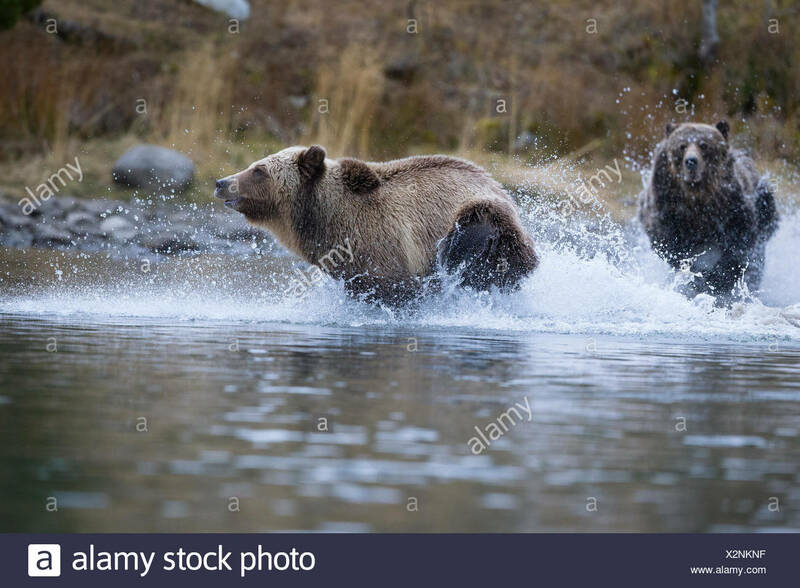 Grizzly bear (Ursus arctos horribilis), female chasing subdault (lighter cloloured) away from her cubs (off camera), Chilcotin Region, British Columbia, Canada. 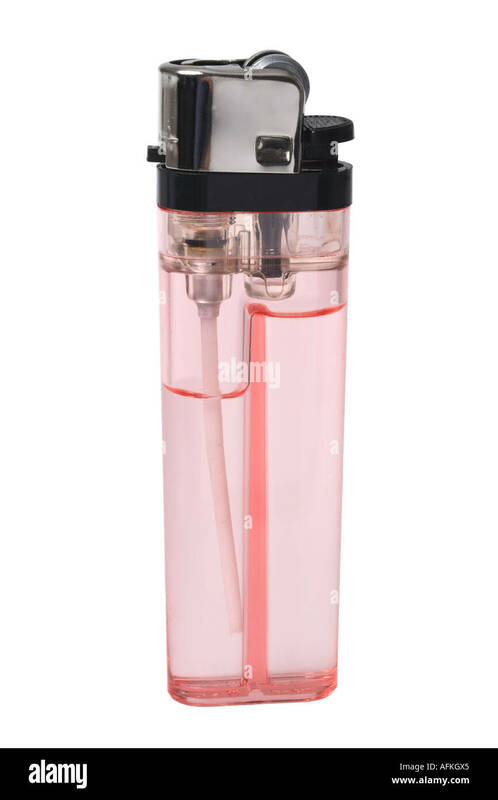 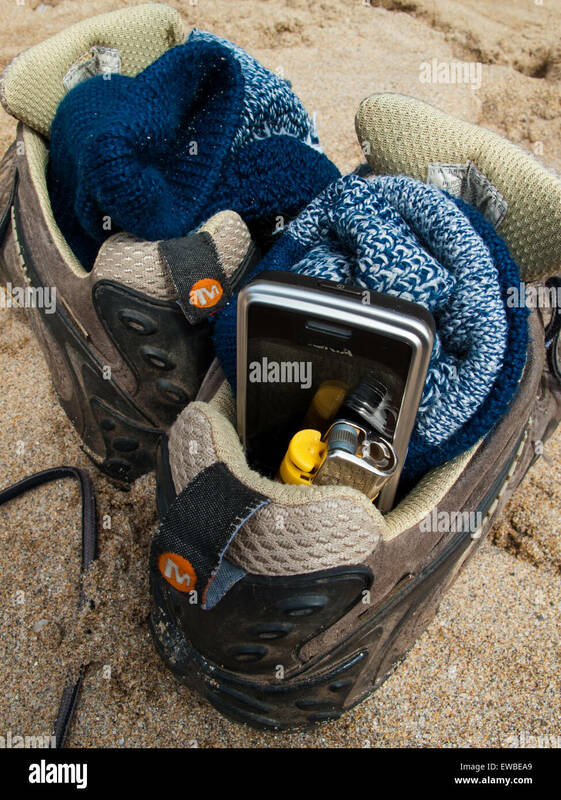 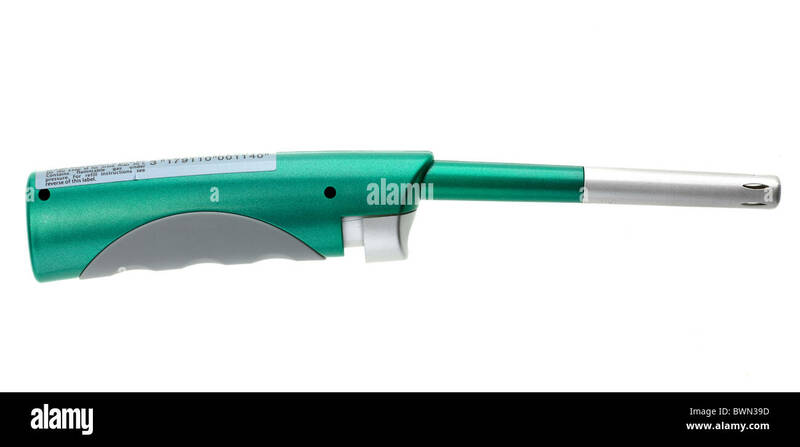 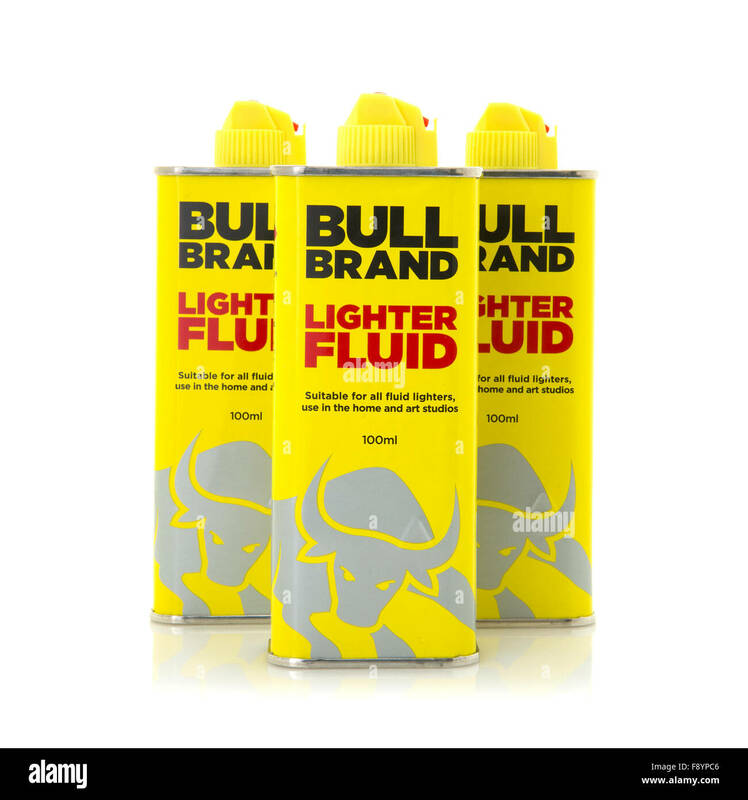 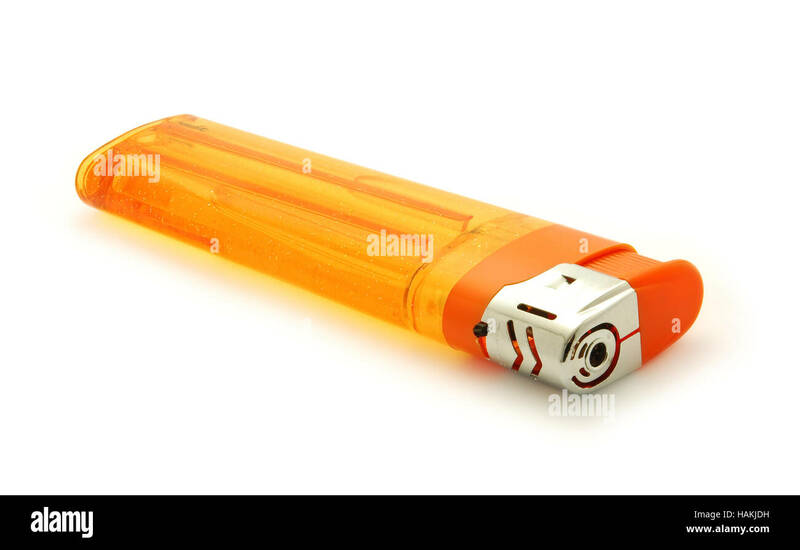 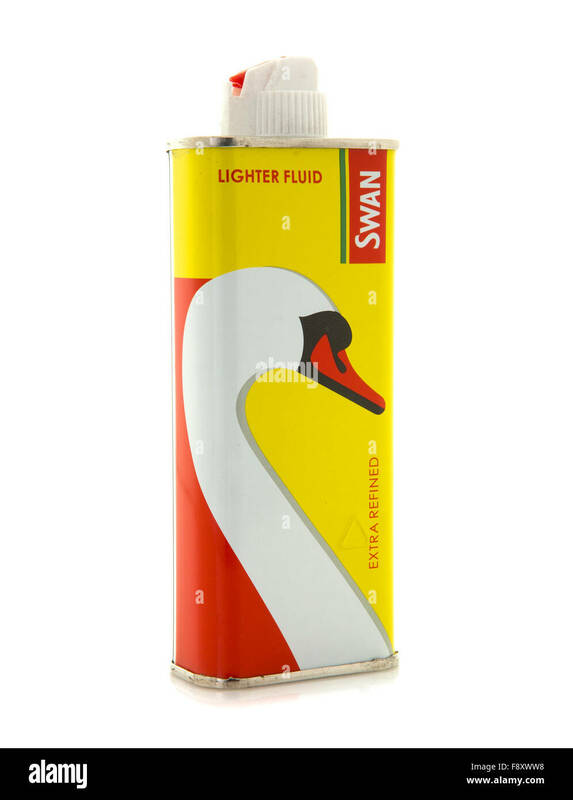 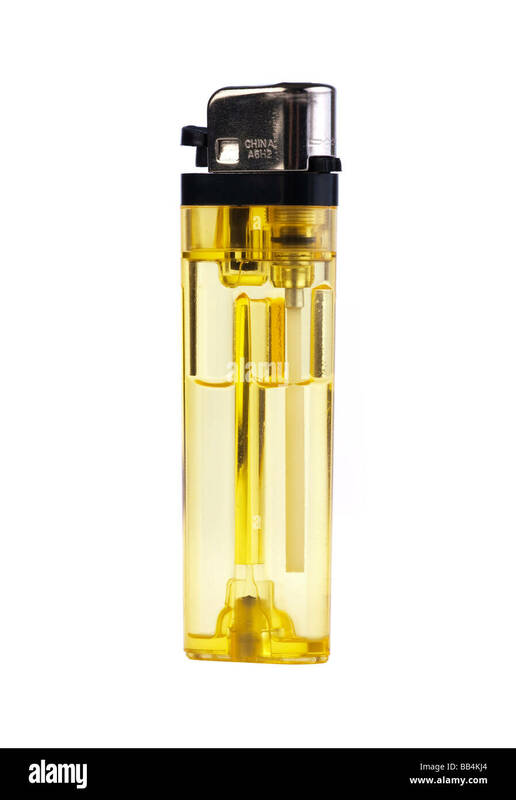 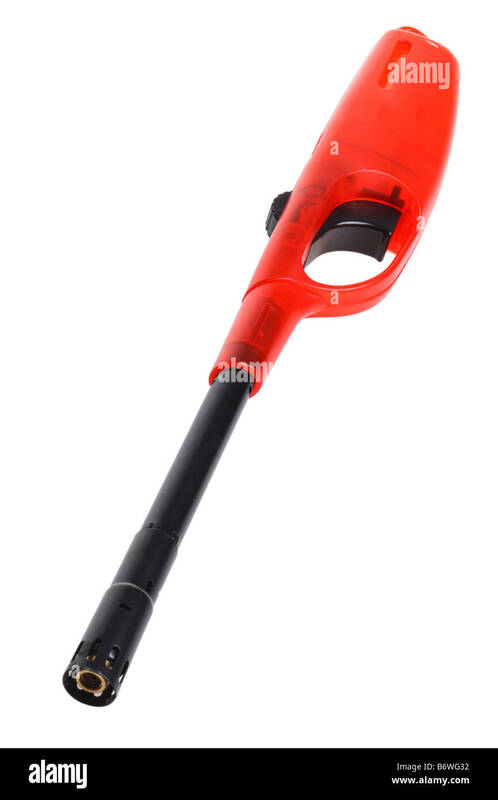 Disposable Cigarette Lighter by Bull Brand, Bull Brand tobacco and smoking accessories was founded in 2004. 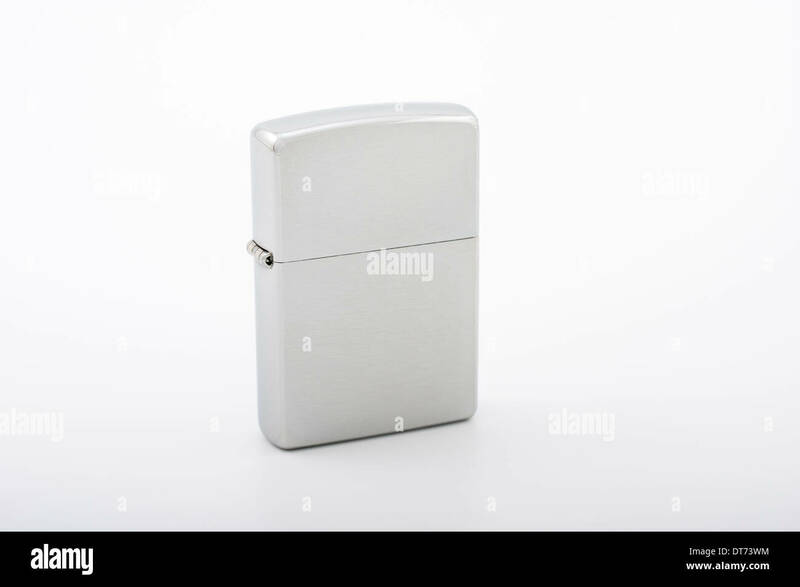 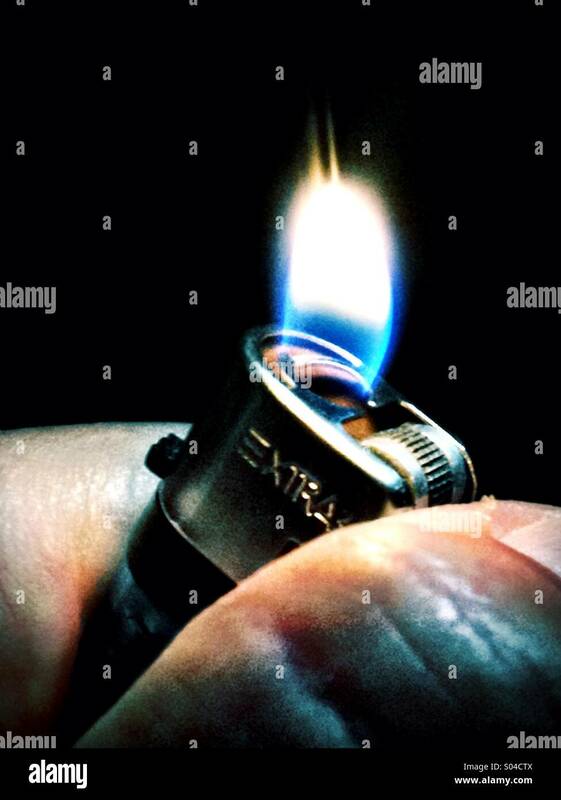 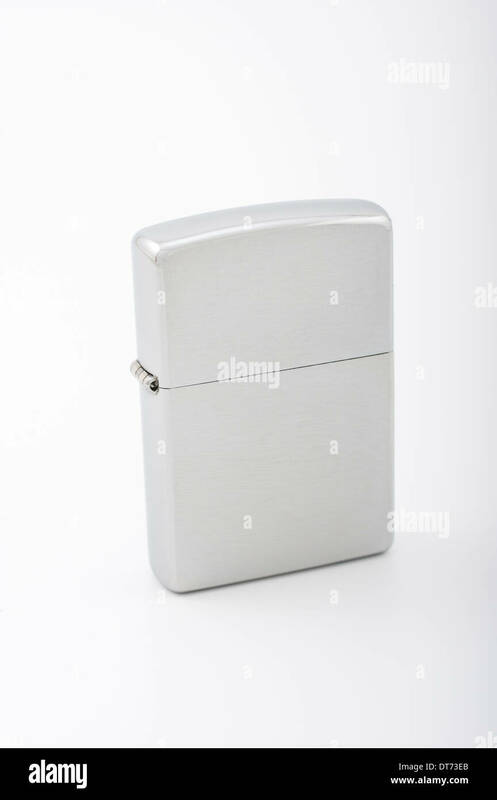 A vintage zippo lighter opened isolated on white. 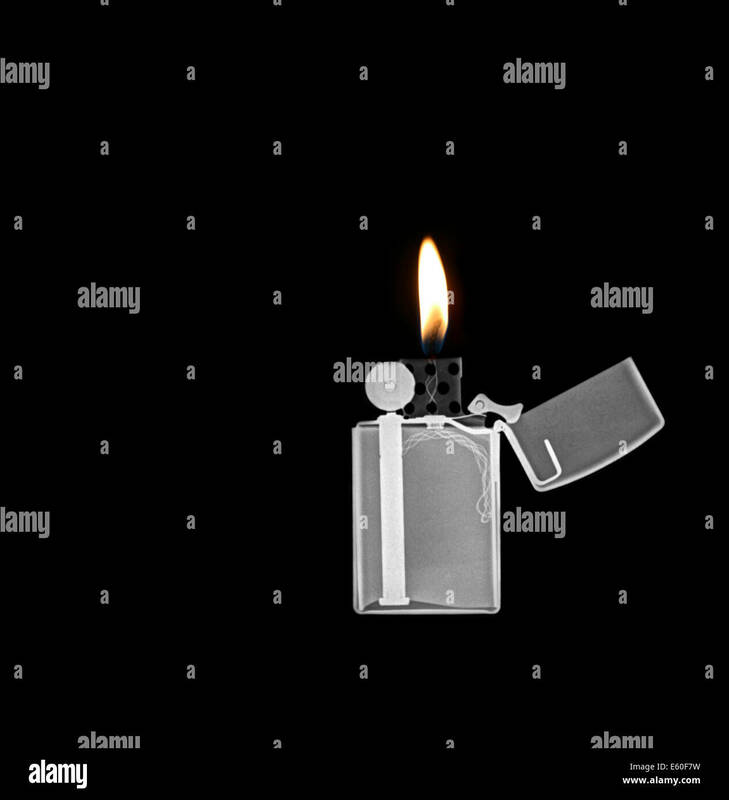 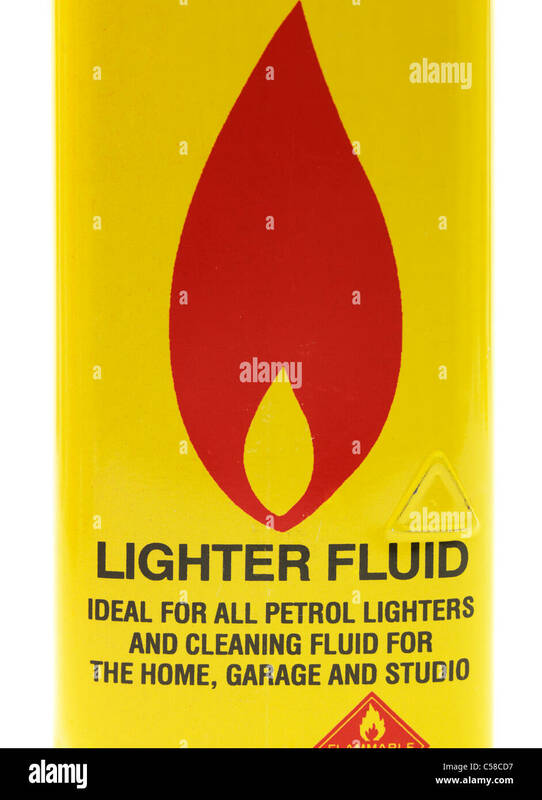 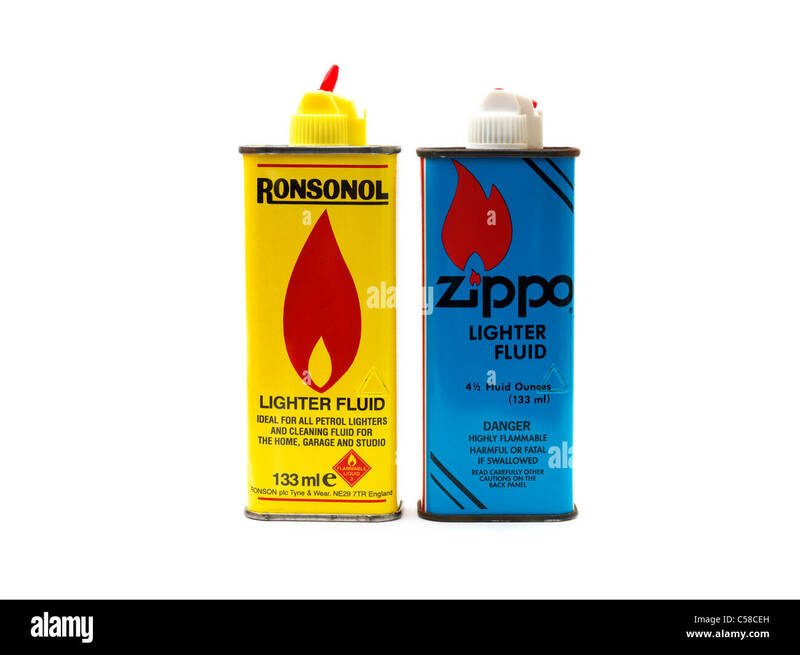 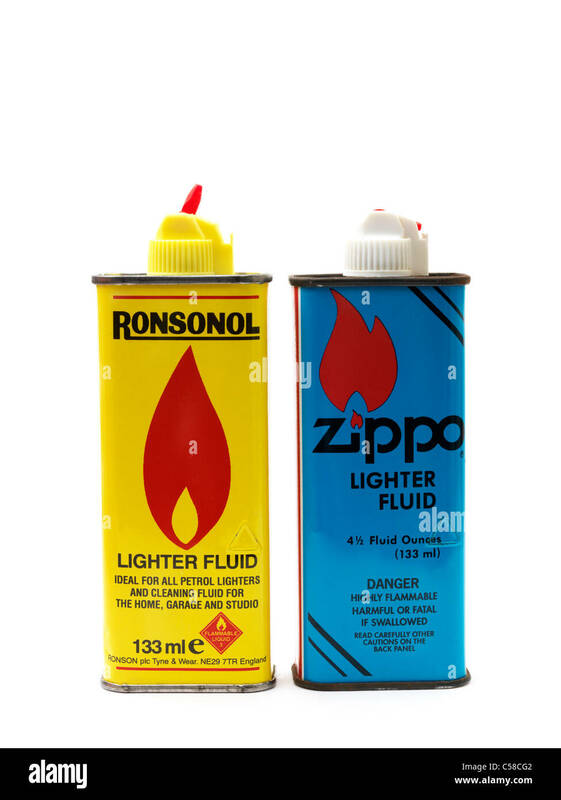 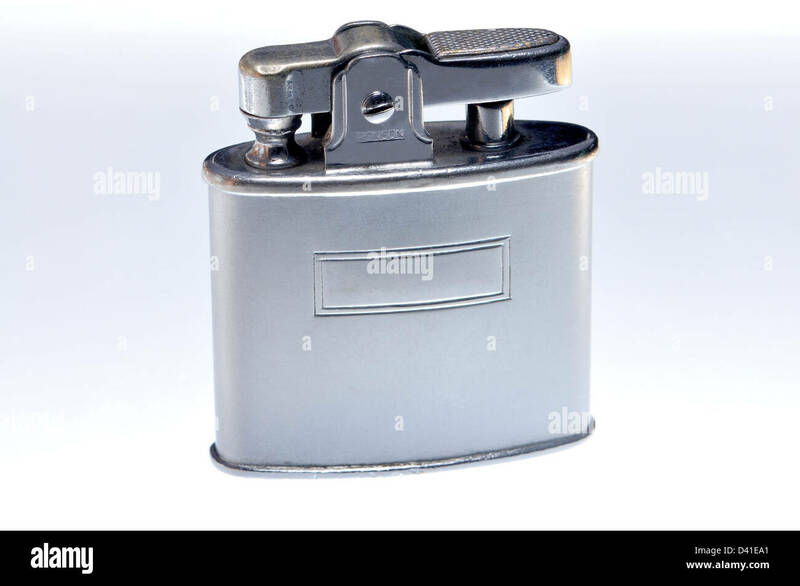 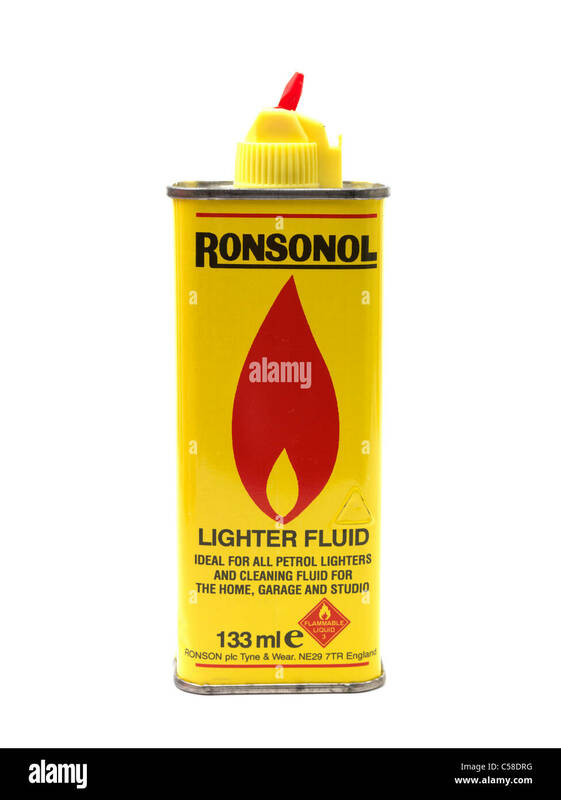 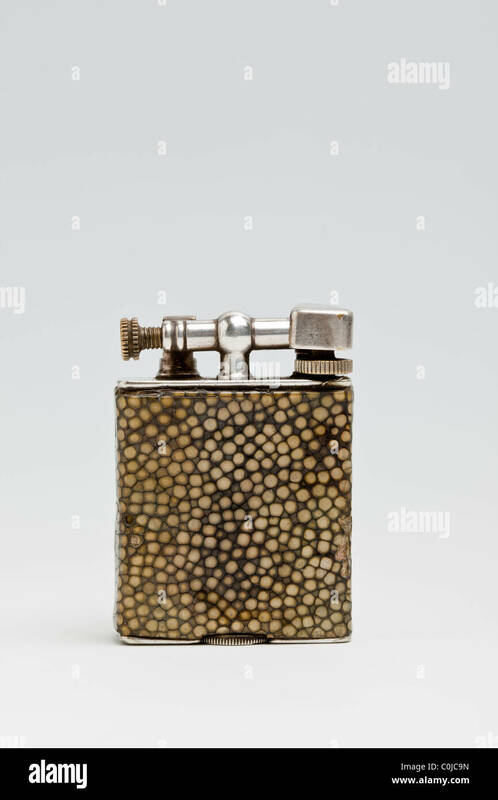 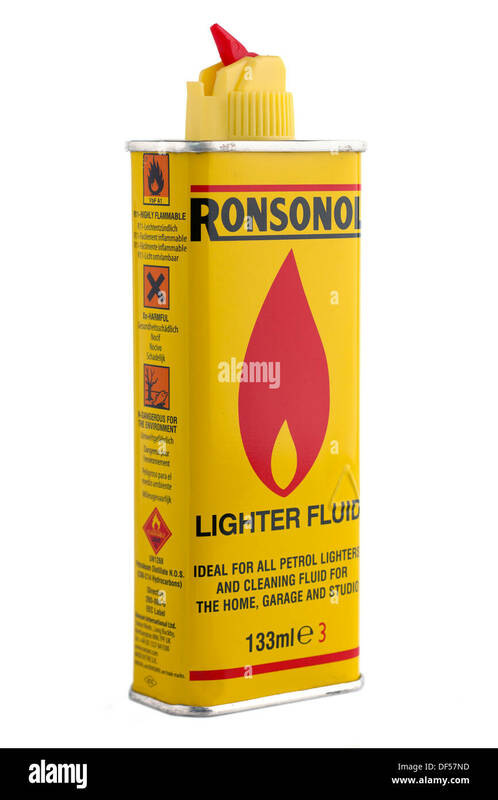 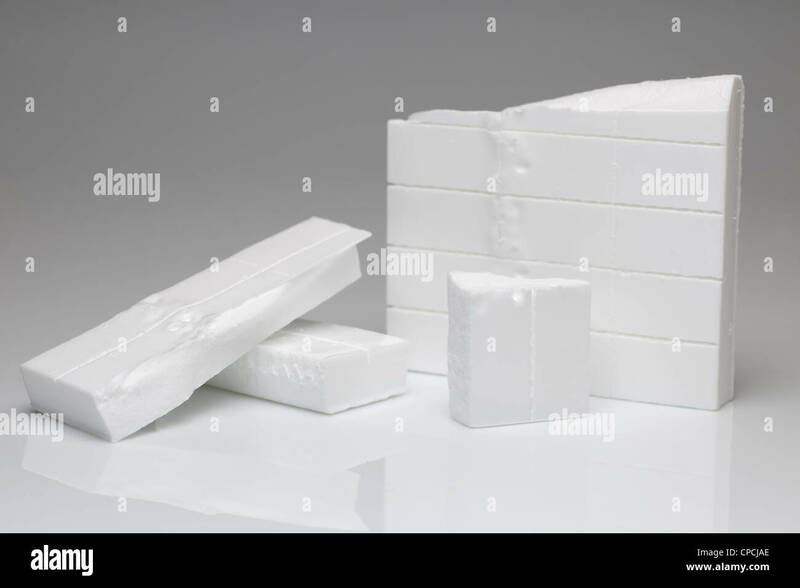 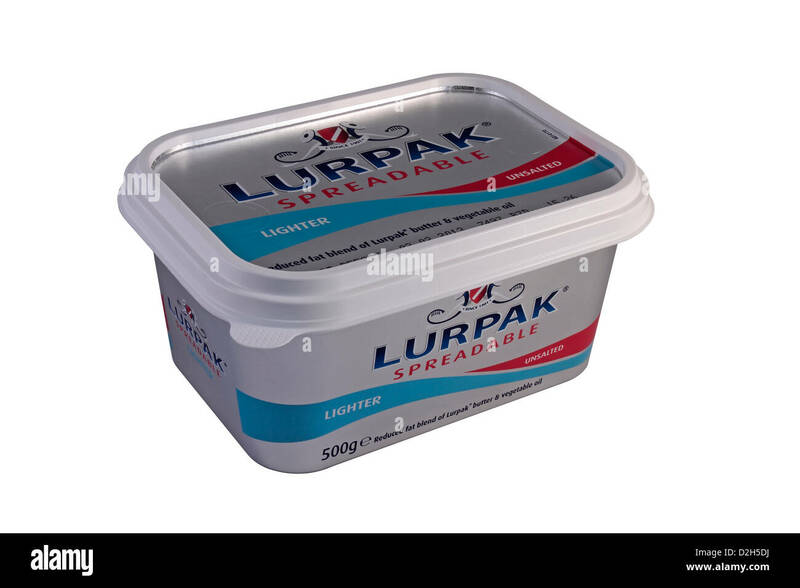 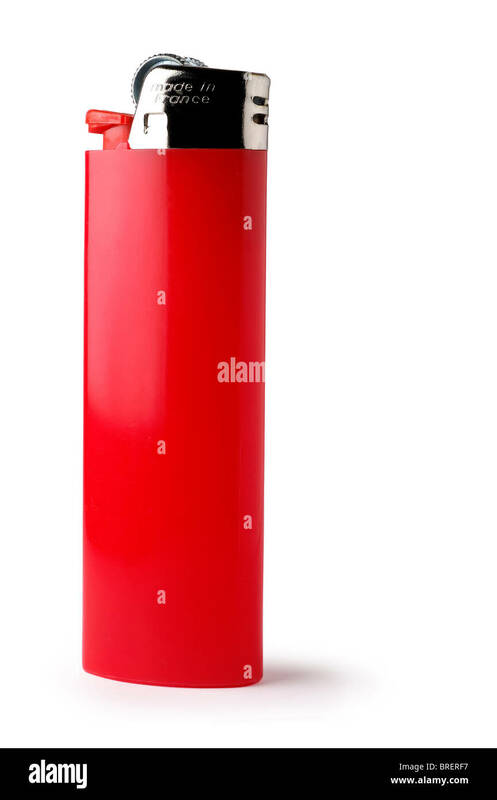 A container of charcoal lighter fluid isolated on a white background. 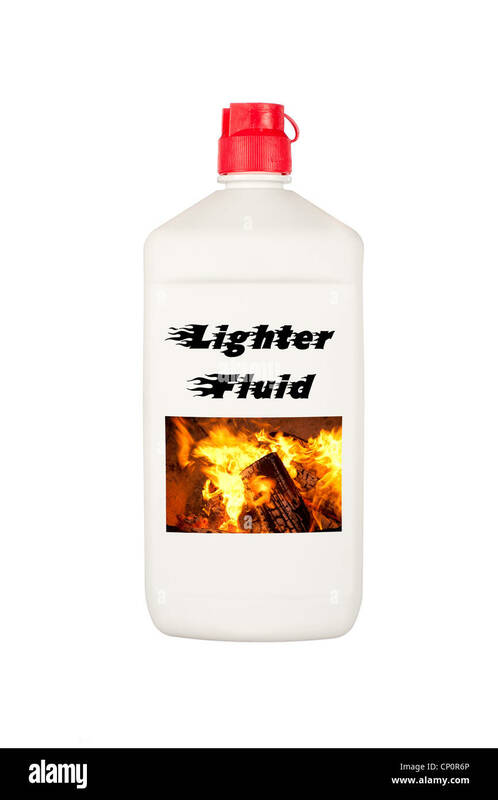 Good for summer barbecue inferences and safety messages.